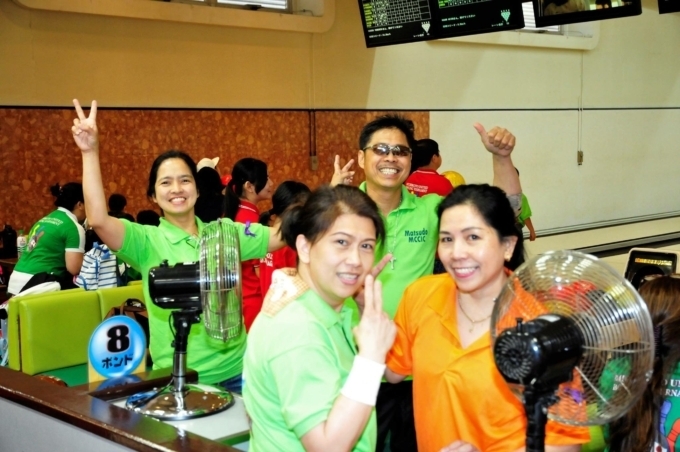 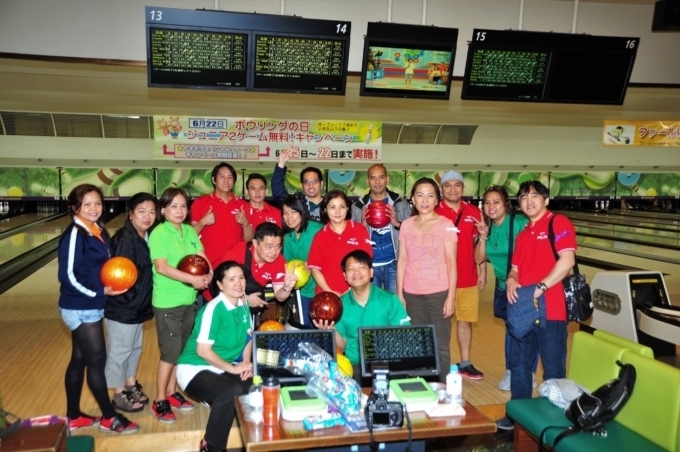 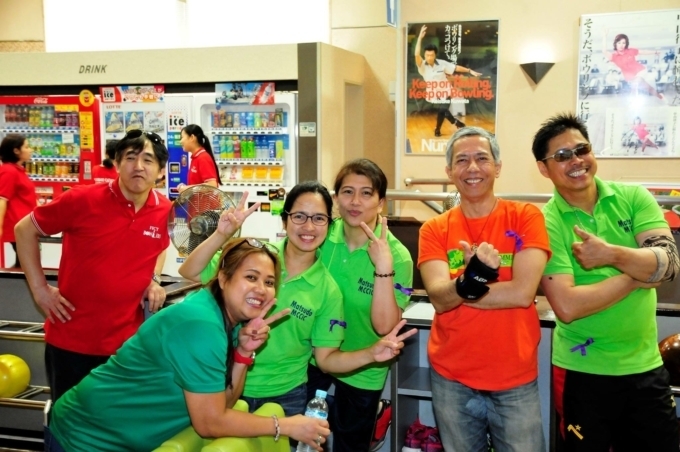 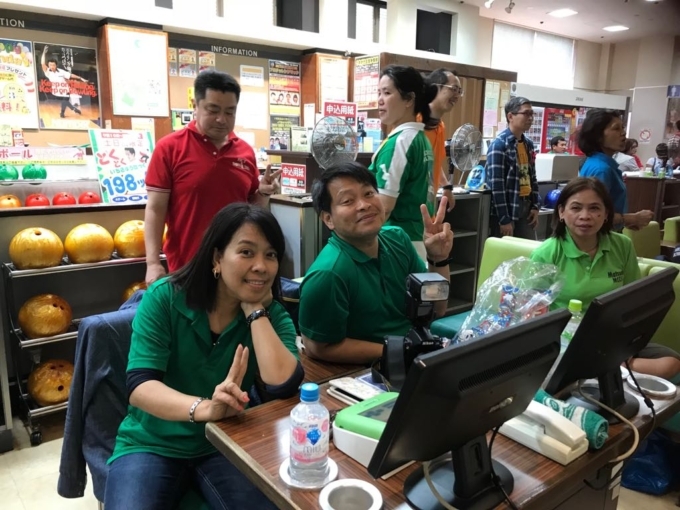 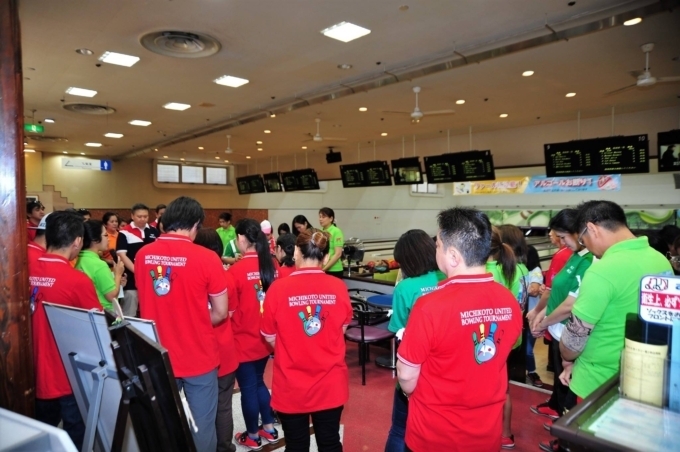 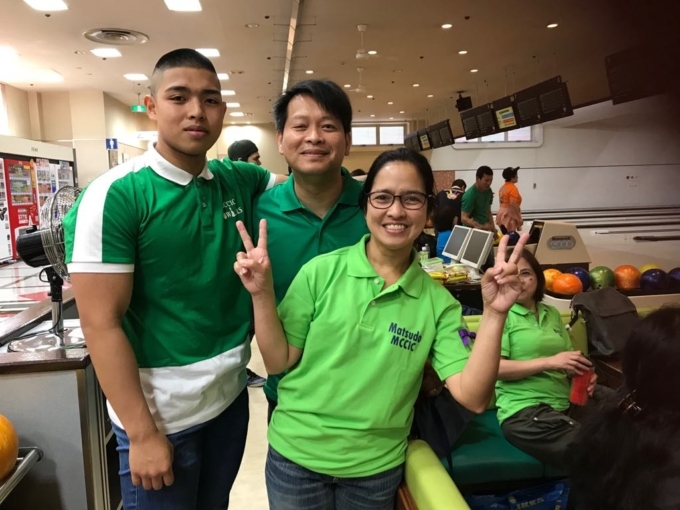 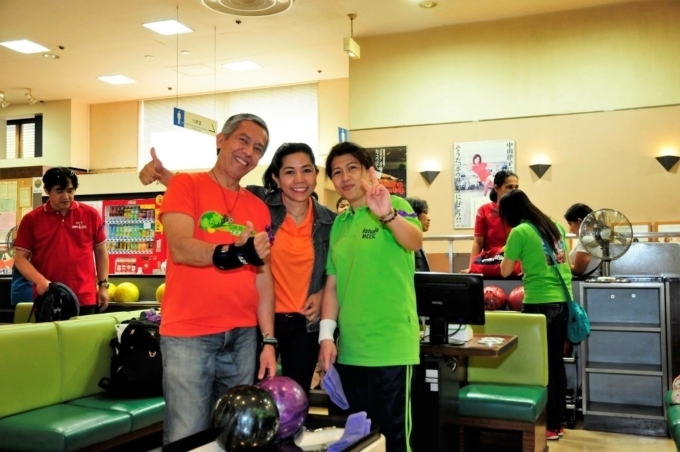 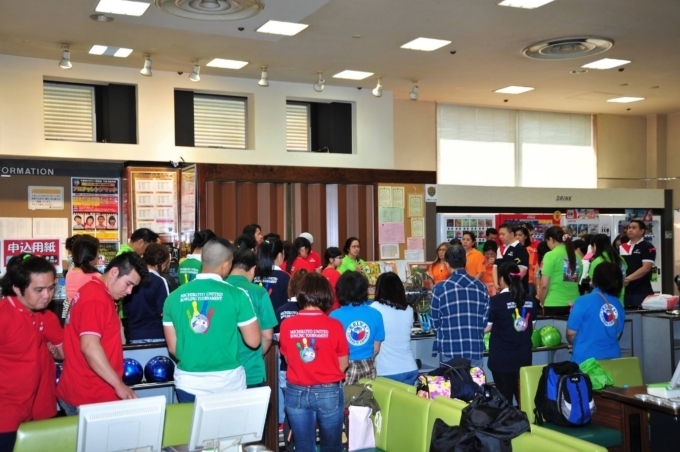 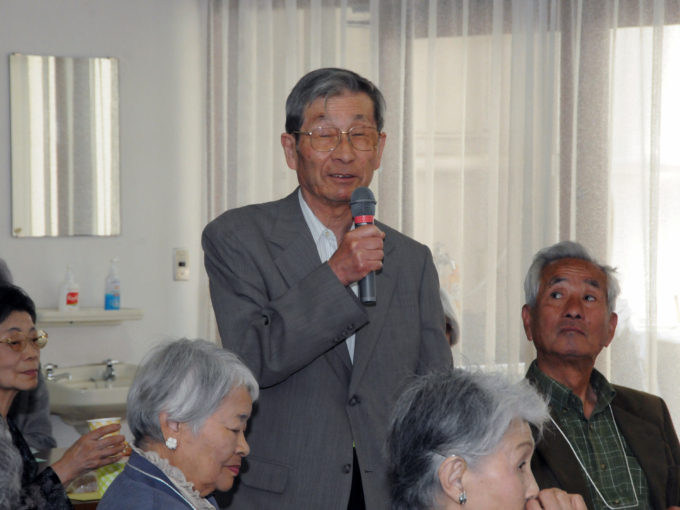 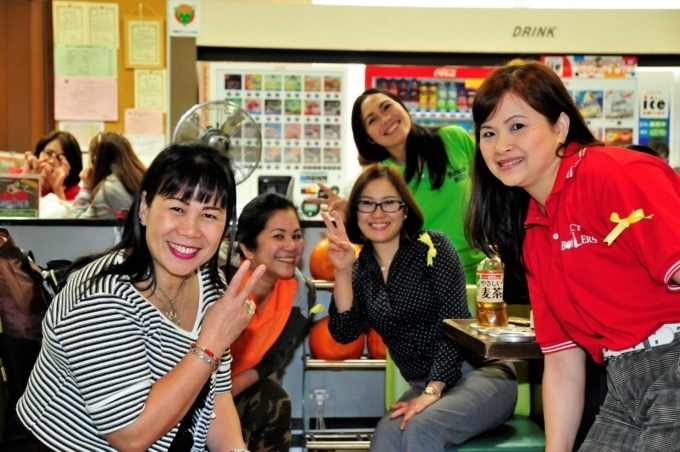 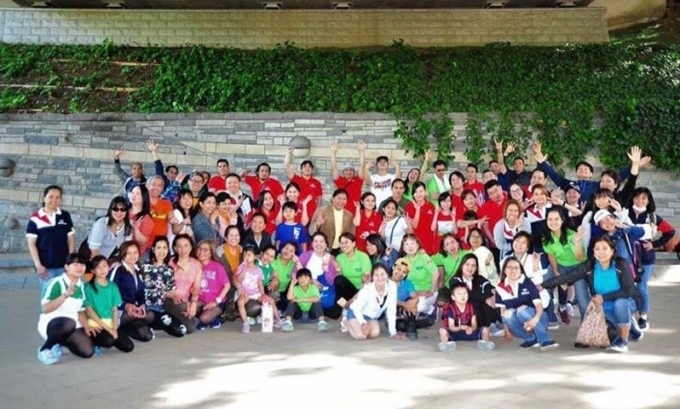 On April 29, 2018, Sunday, the MICHIKOTO United communities of Matsudo, Ichikawa, Koiwa and Toyoshiki gathered for their 4th year Bowling Tournament. 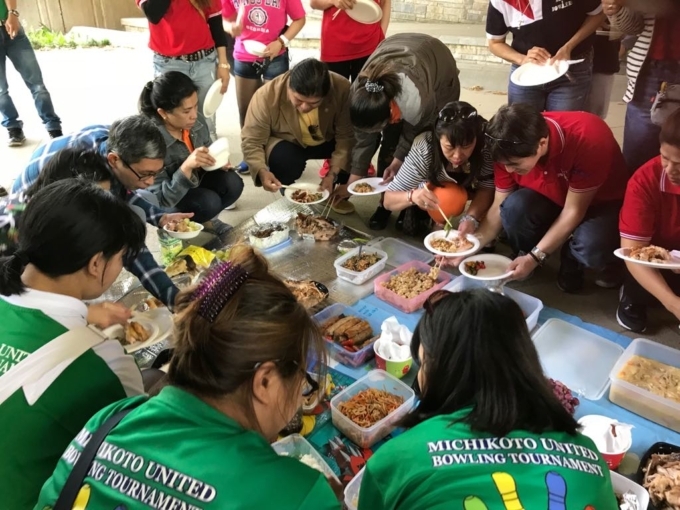 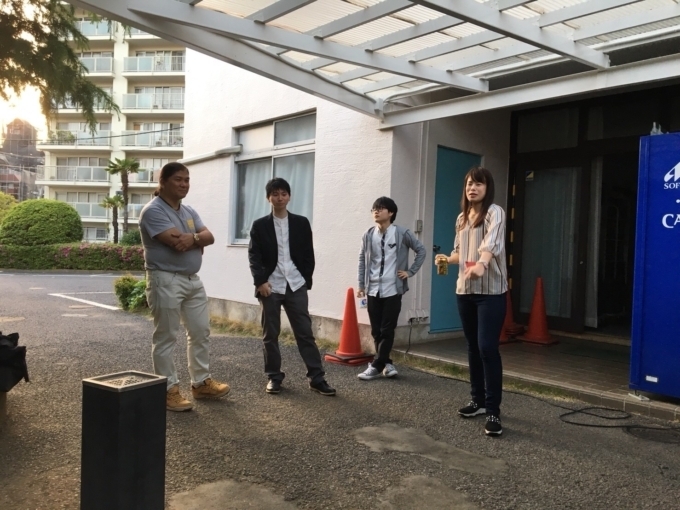 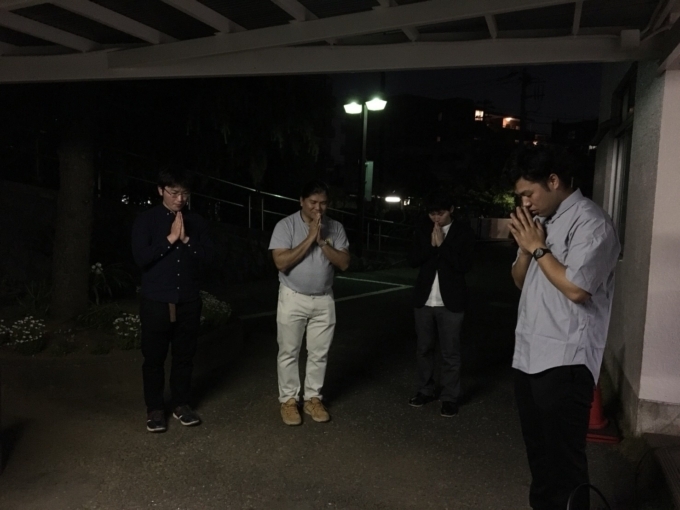 This year’s team grouping was changed from the usual competition among the communities but instead the Michikoto members were mixed and divided by lottery into four color teams namely; the Purple, Yellow, Pink and White teams. 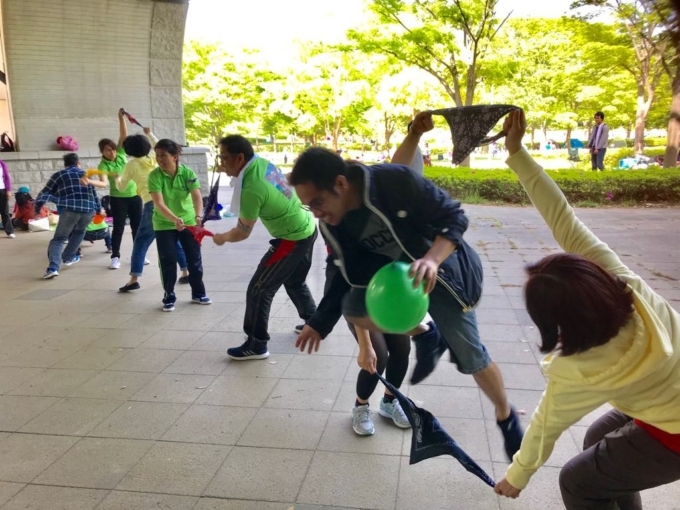 There were 15 players each team. 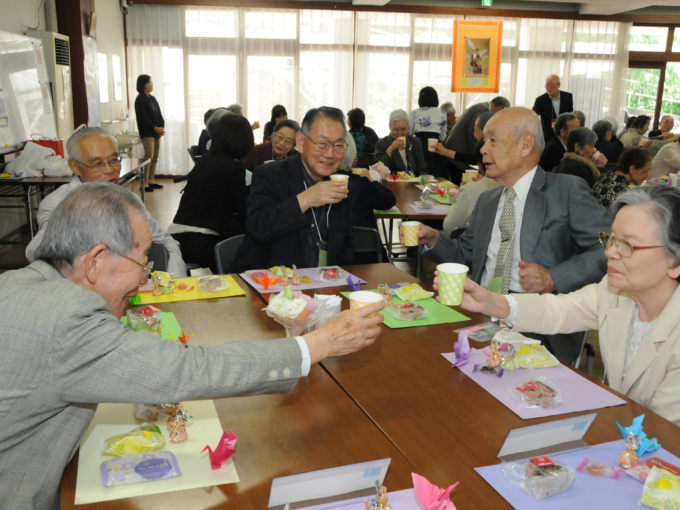 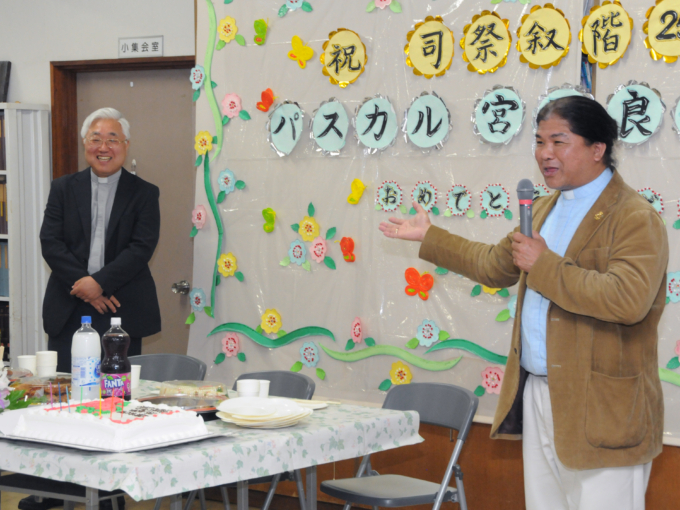 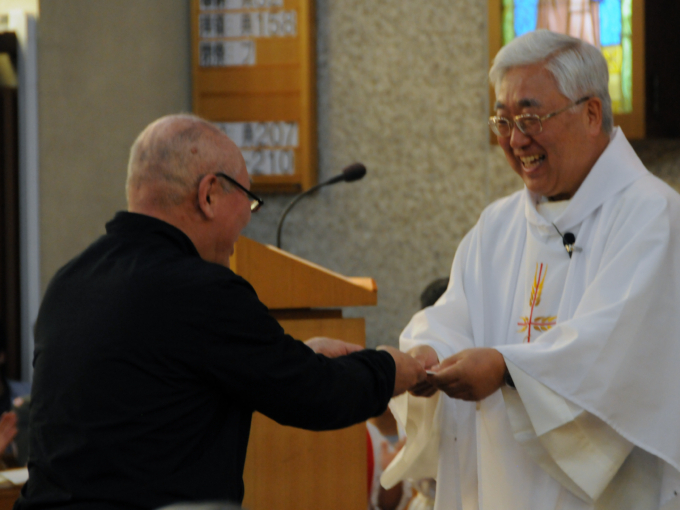 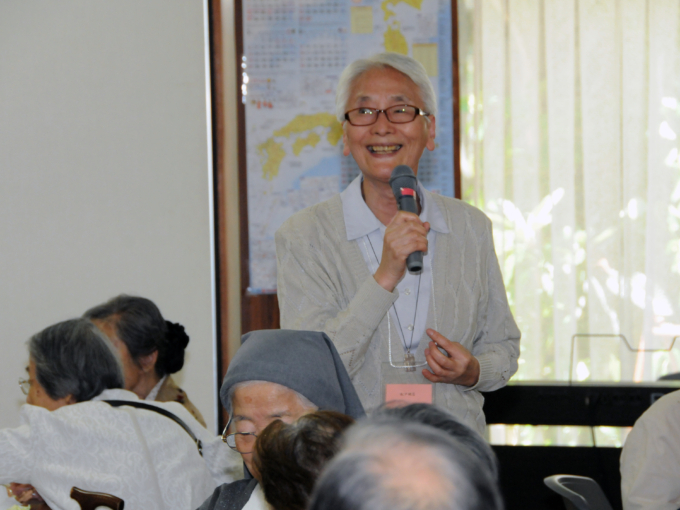 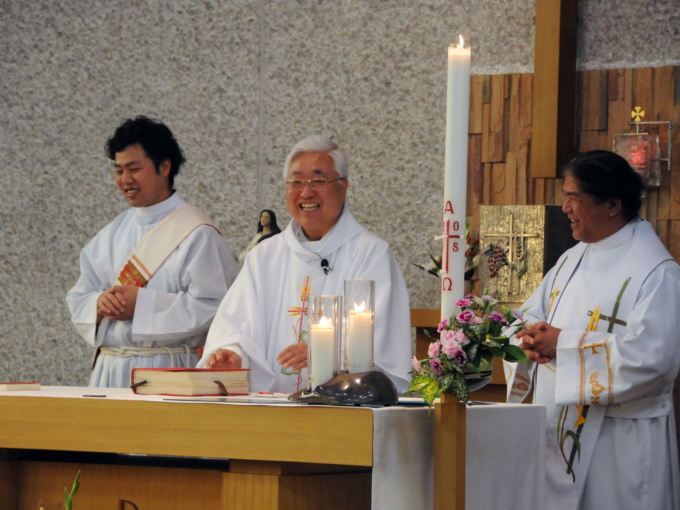 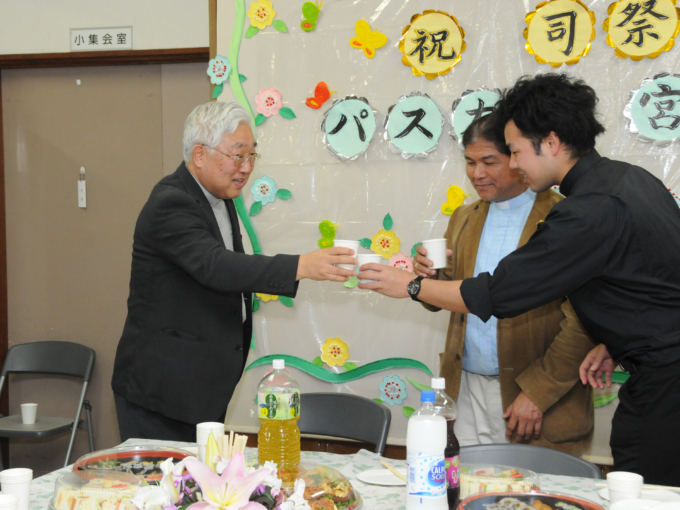 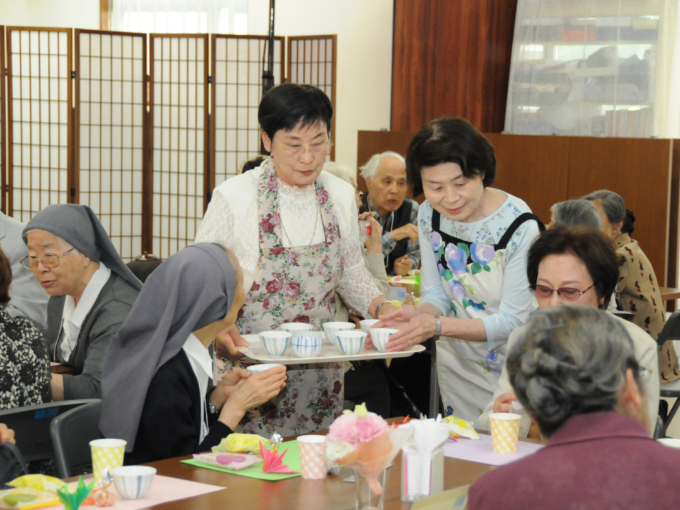 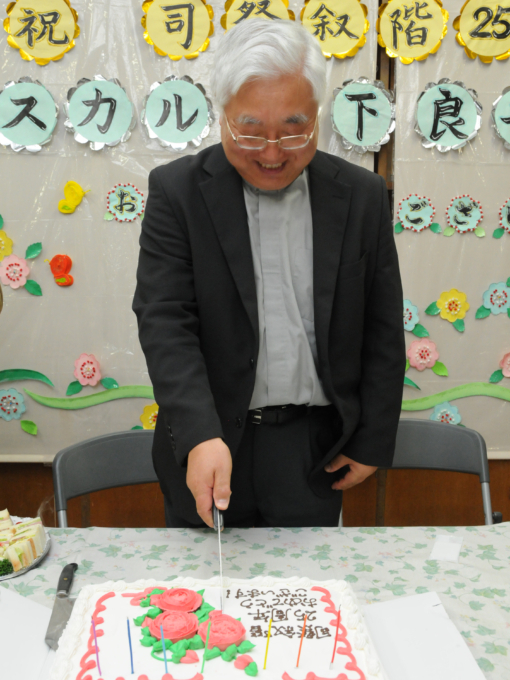 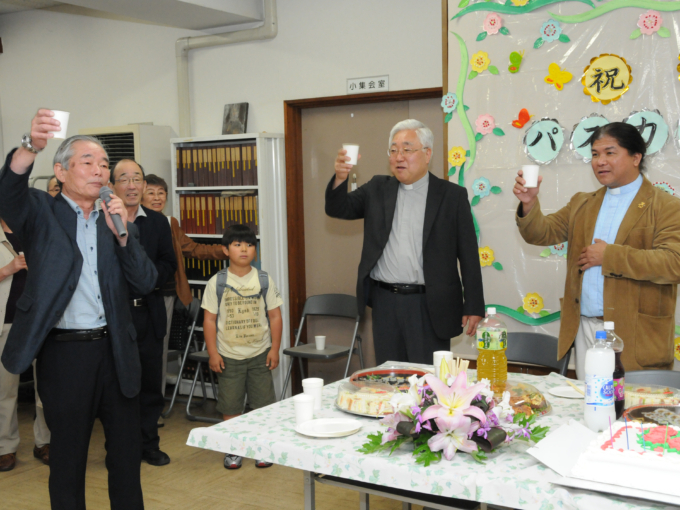 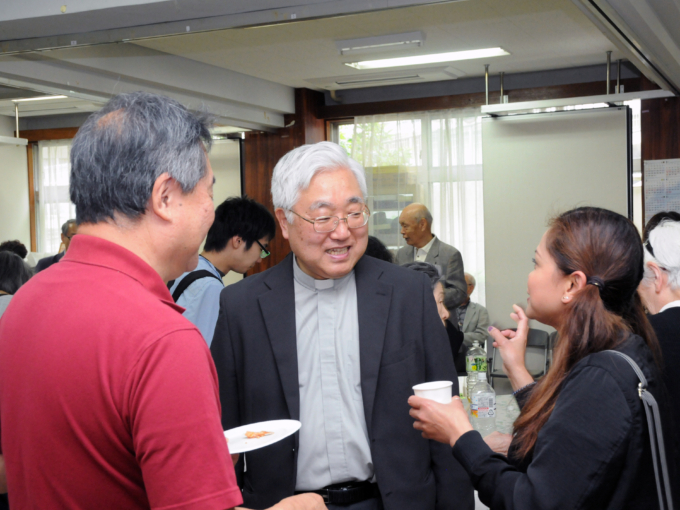 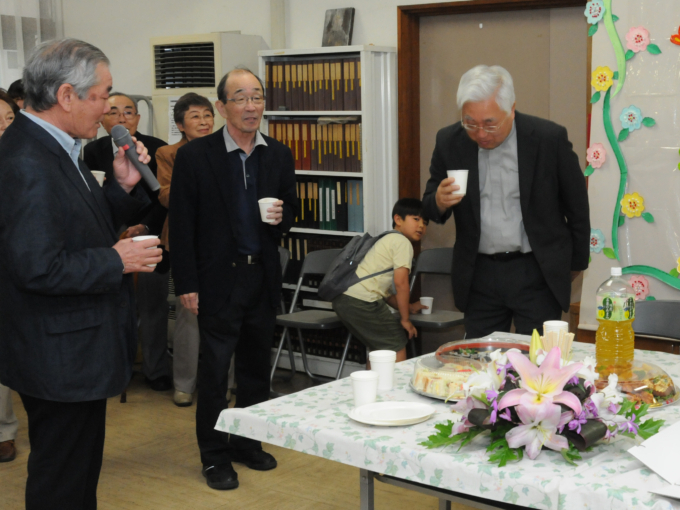 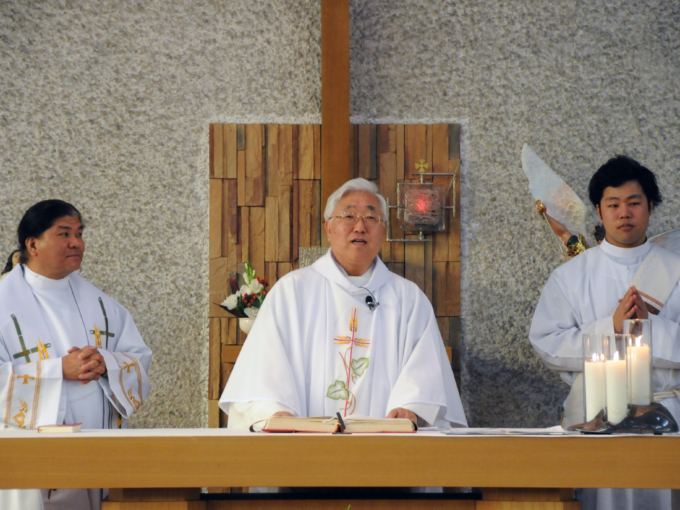 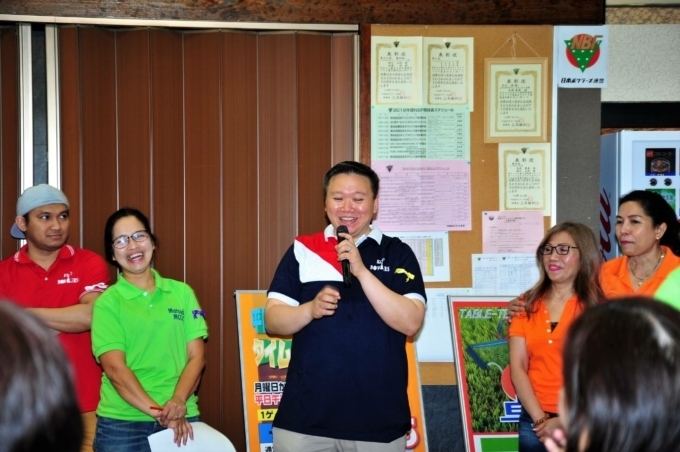 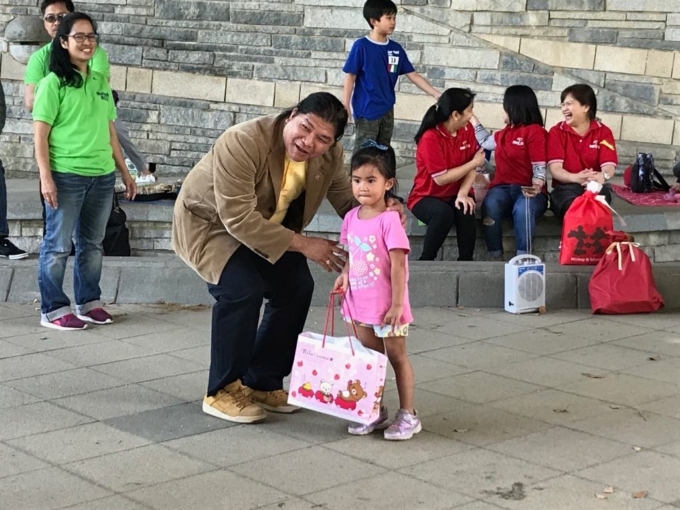 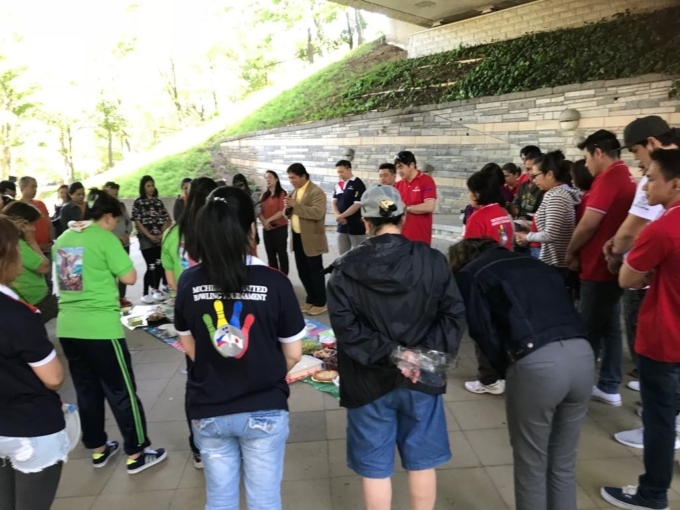 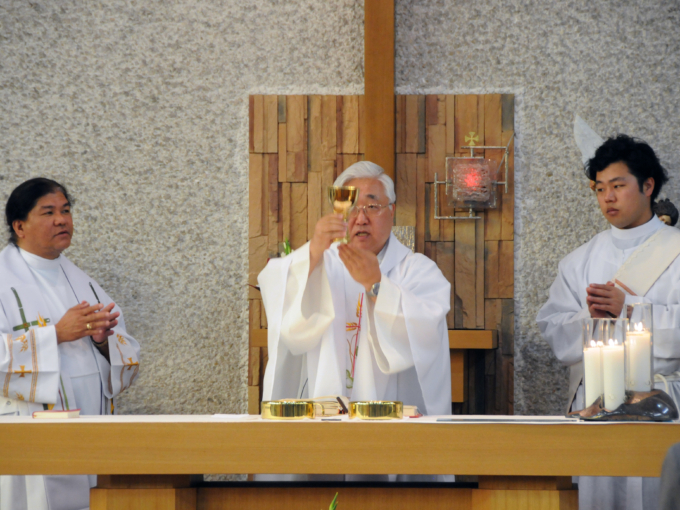 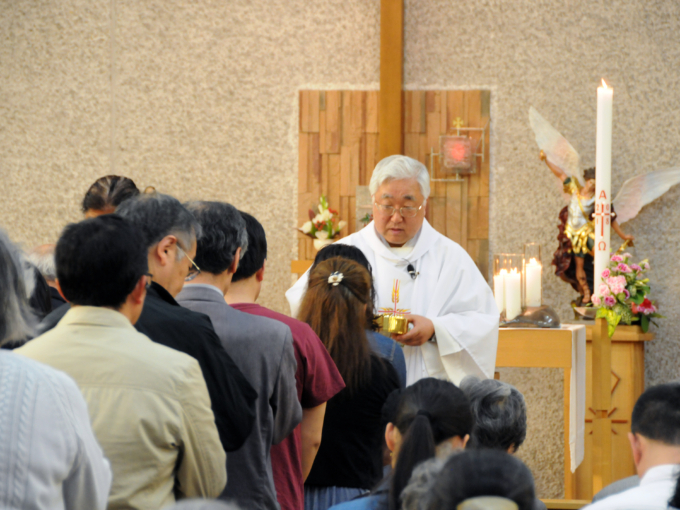 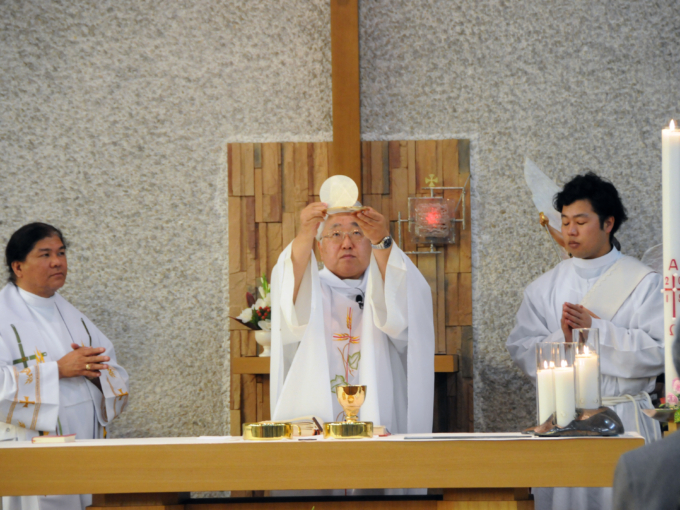 Two reasons for doing this are to reduce the competition among the four communities and to promote camaraderie among parishioners coming from other communities. 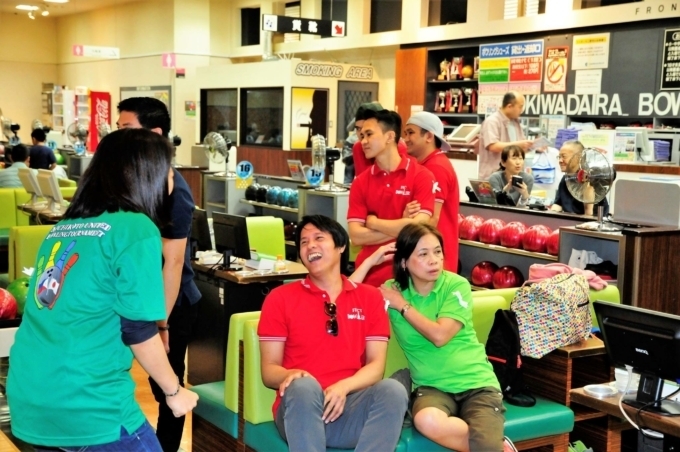 The games went smoothly and everybody seemed to had fun. 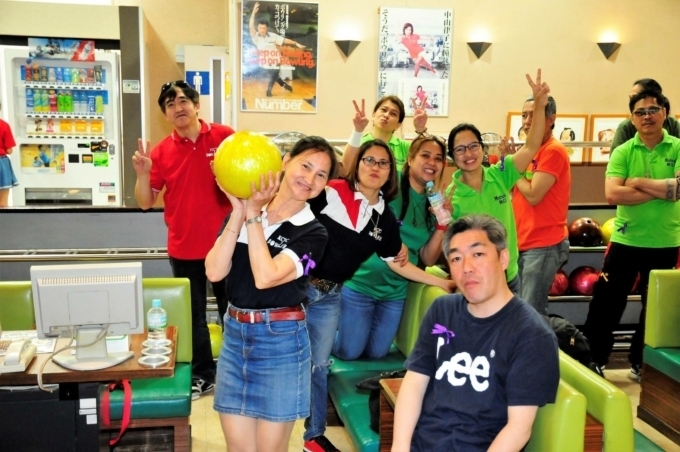 The Purple team got the first place, White team for 2nd place, Pink Team for 3rd place and White team for 4th place. 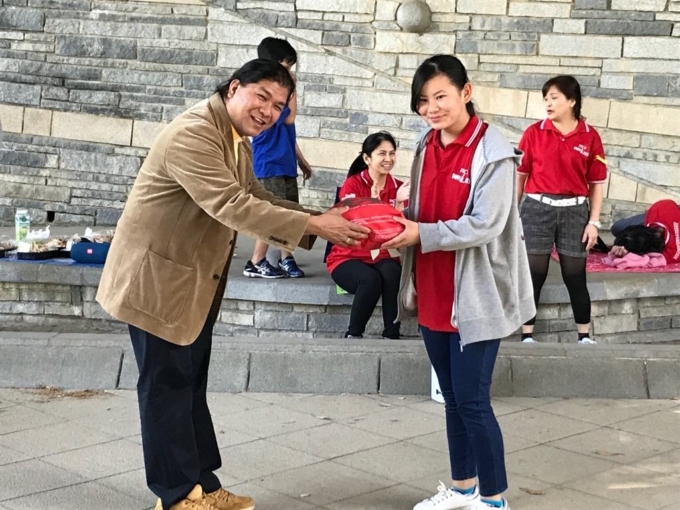 Special awards were also given for individual performances like Best Scorer; Best Striker; Best Sparer; Most Splits; Best Gutter; Lowest Scorer. 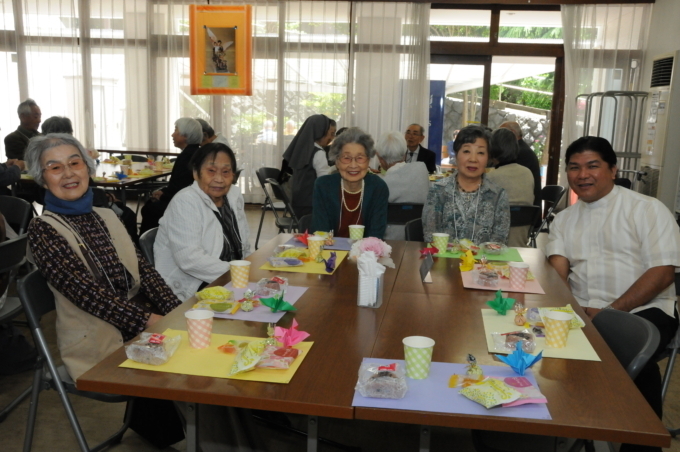 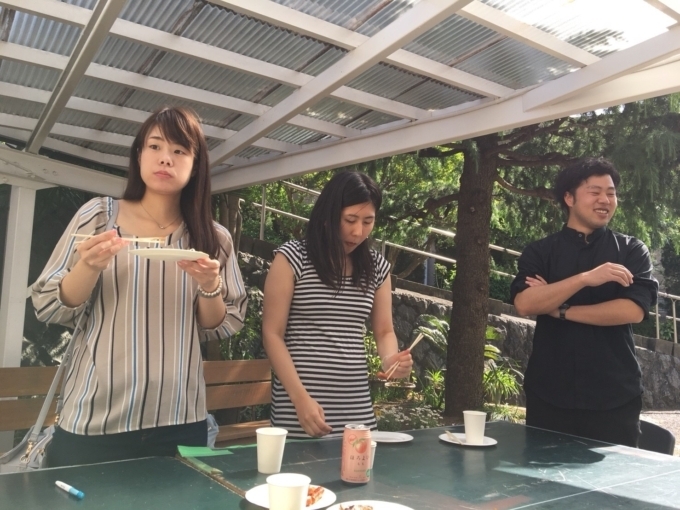 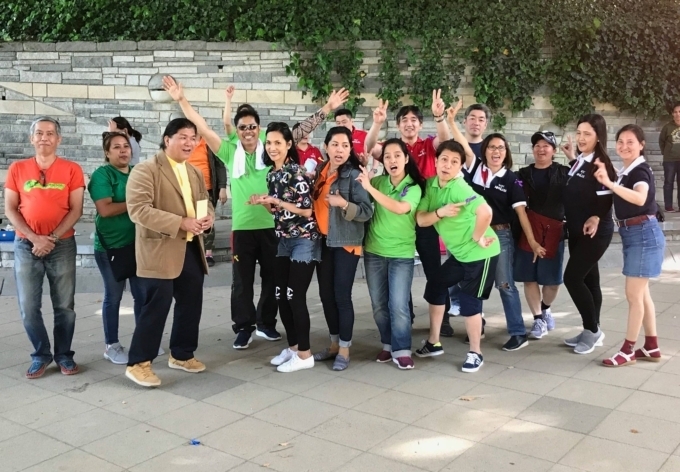 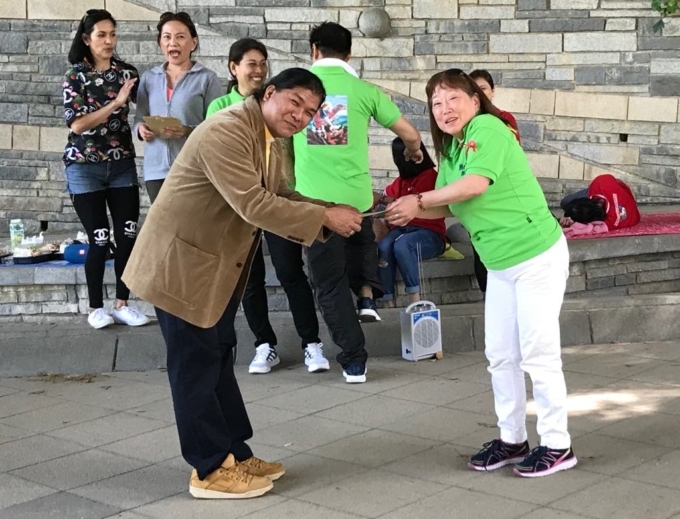 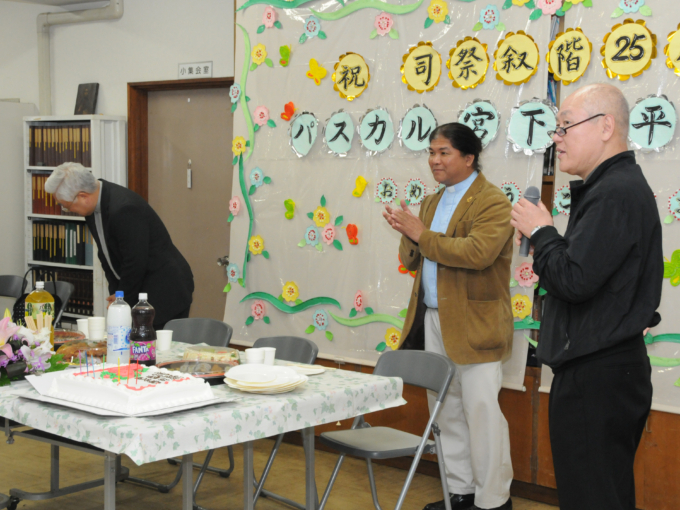 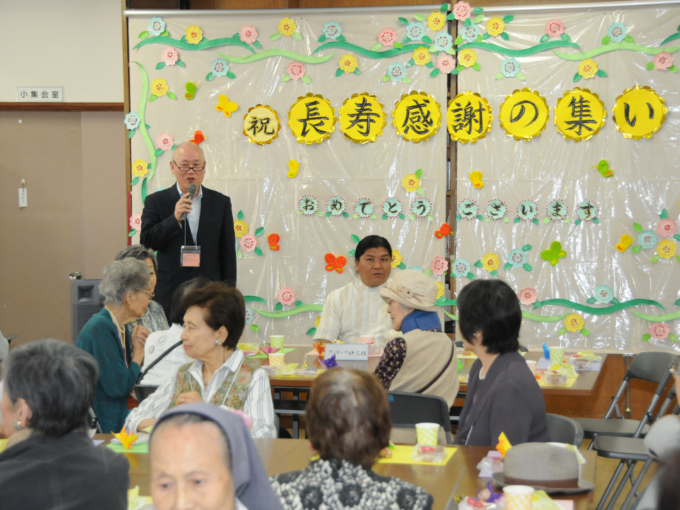 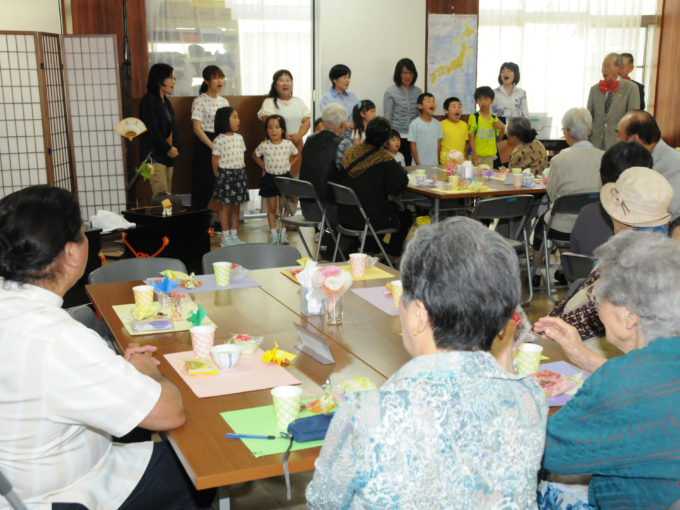 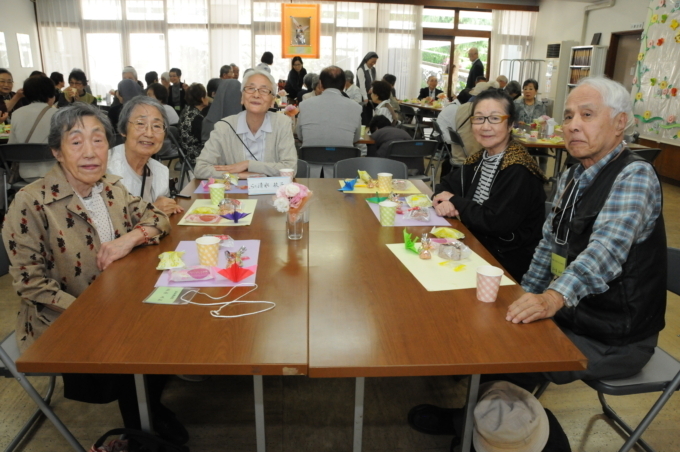 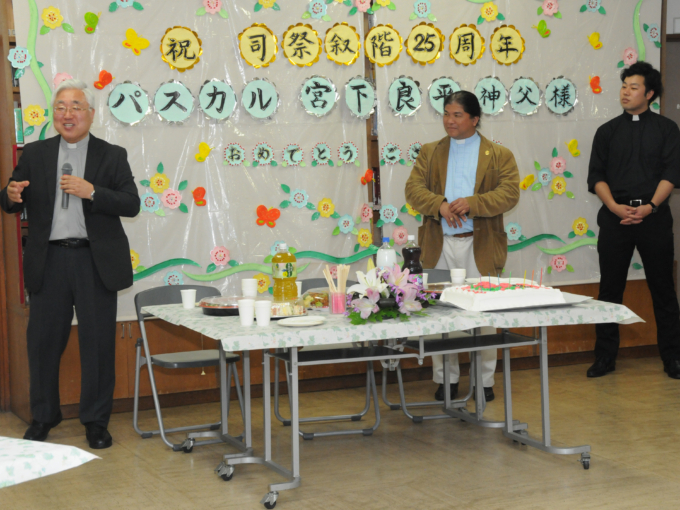 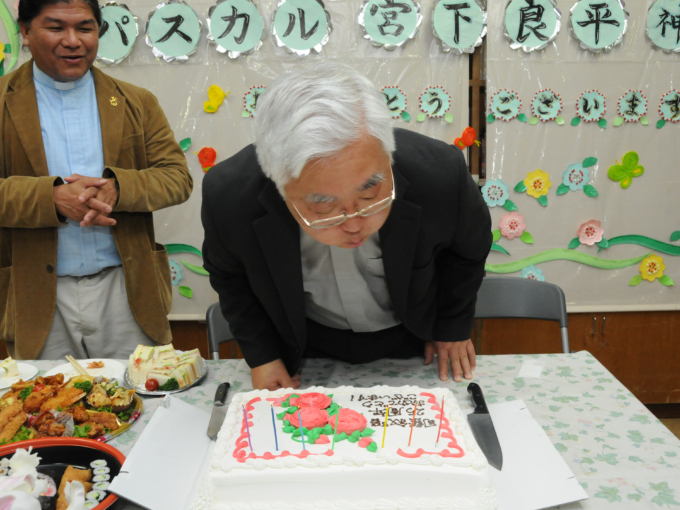 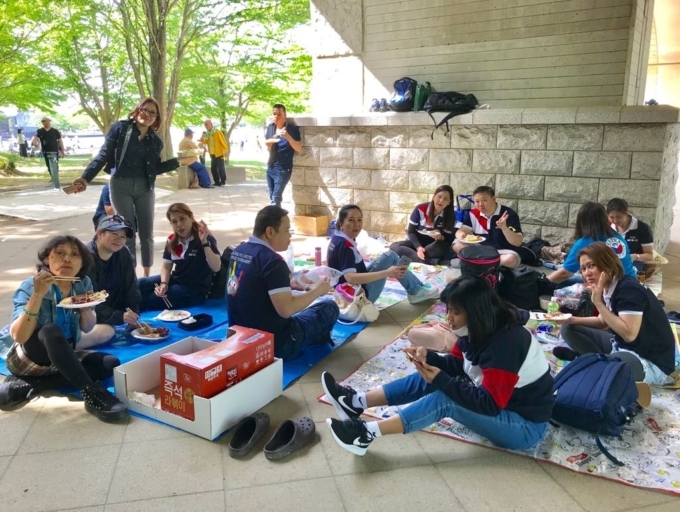 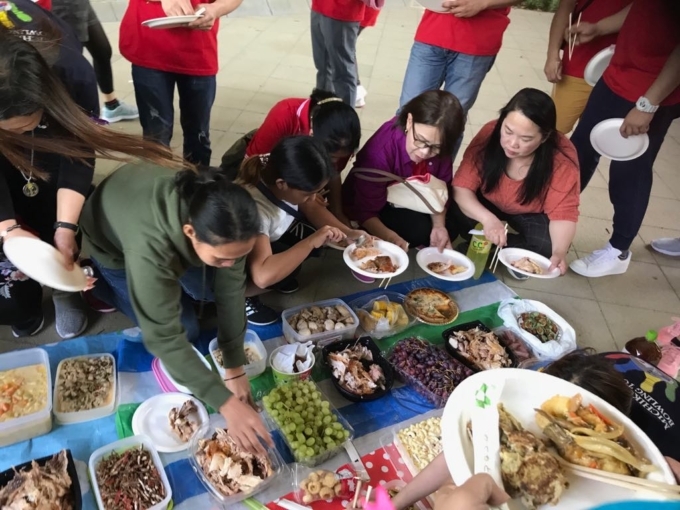 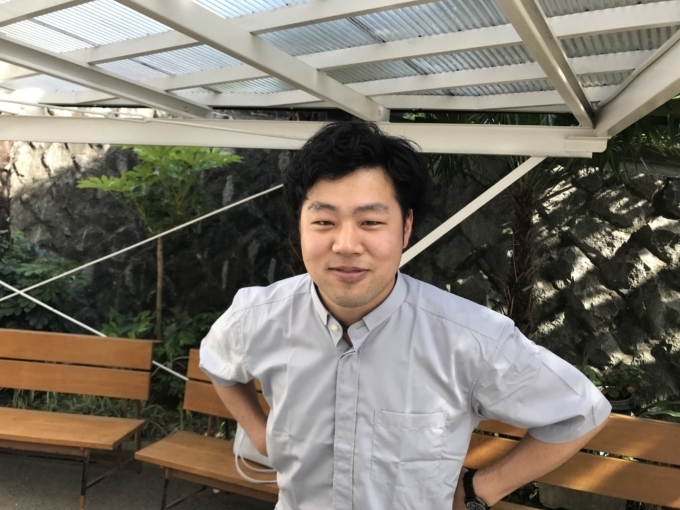 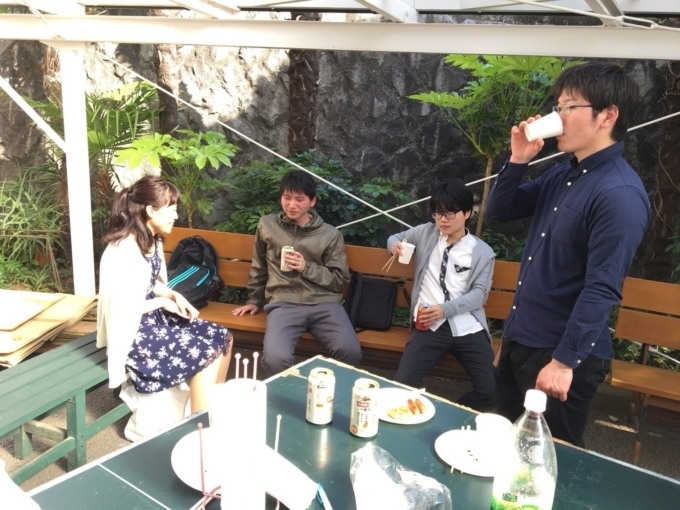 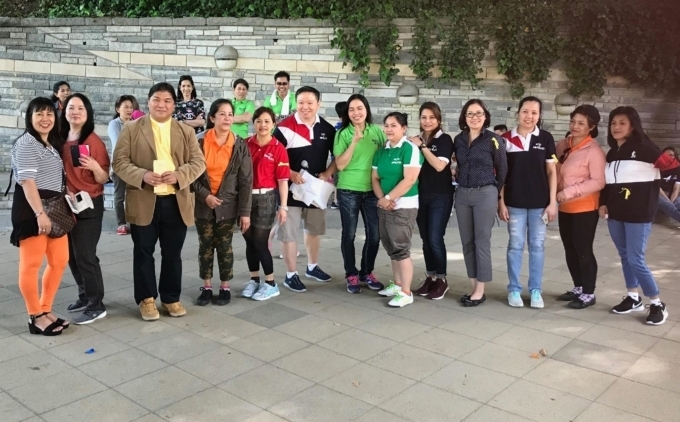 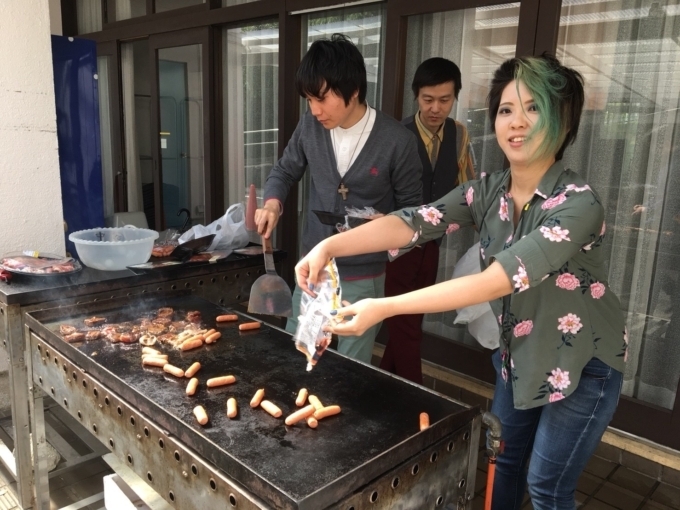 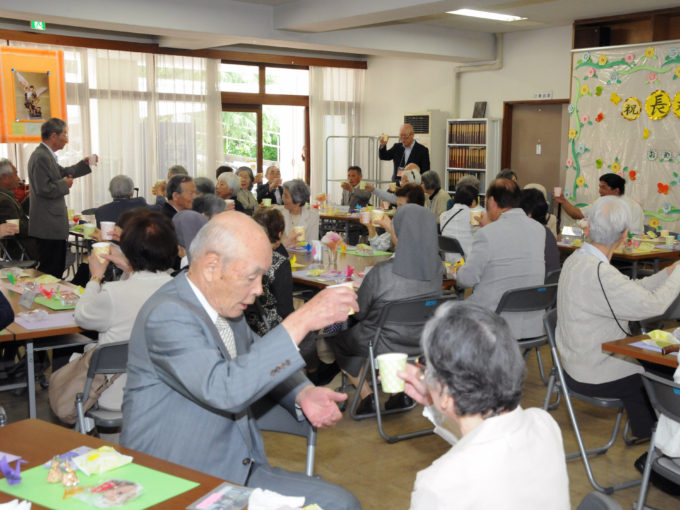 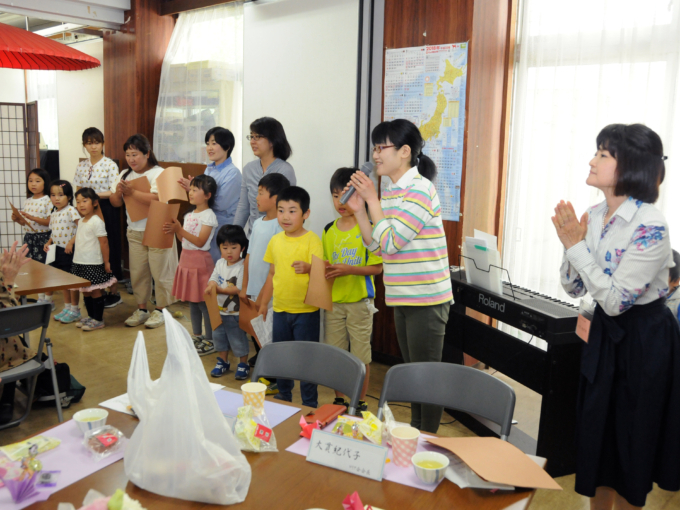 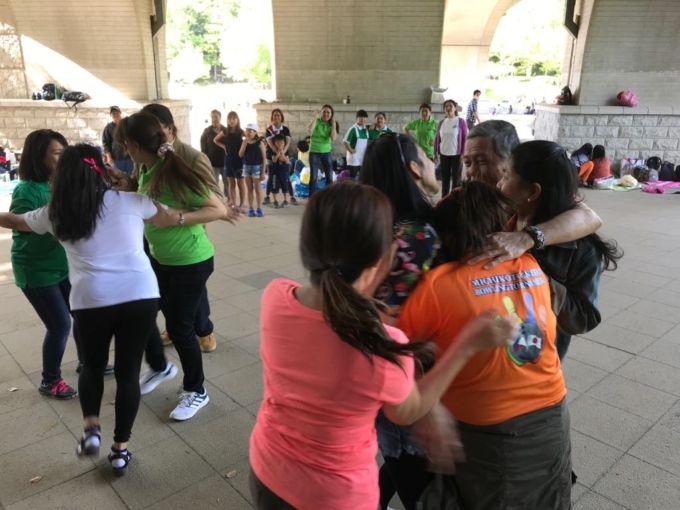 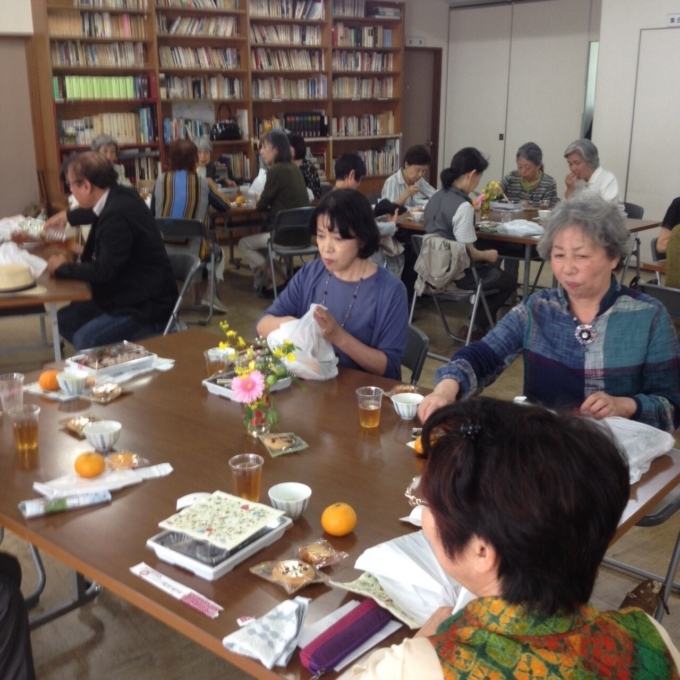 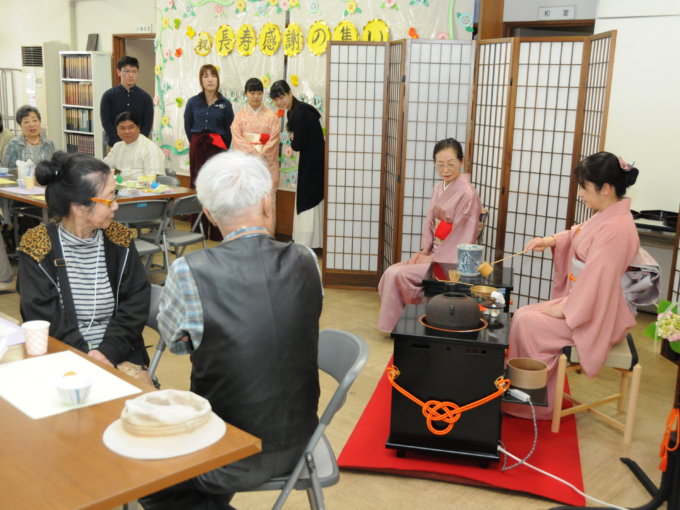 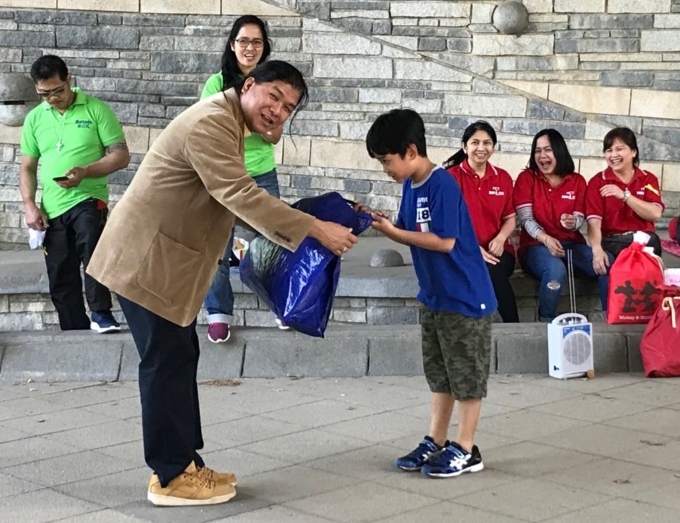 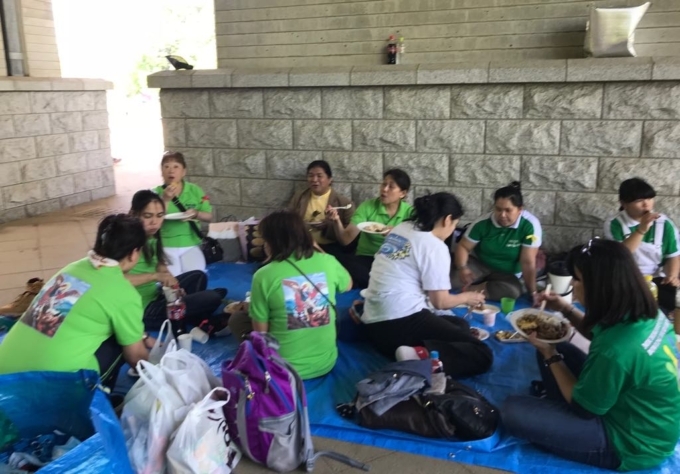 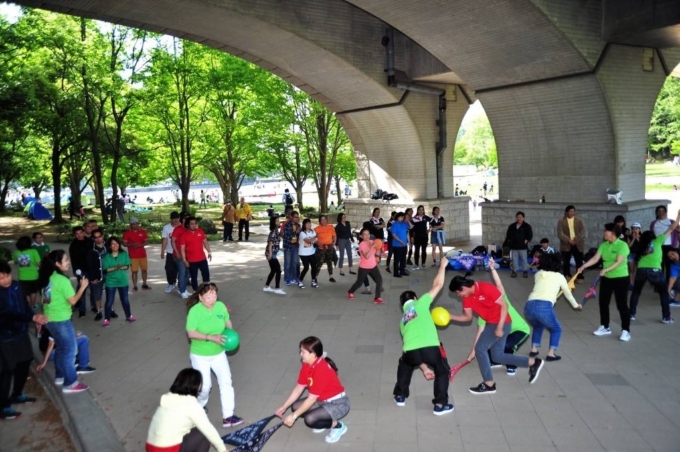 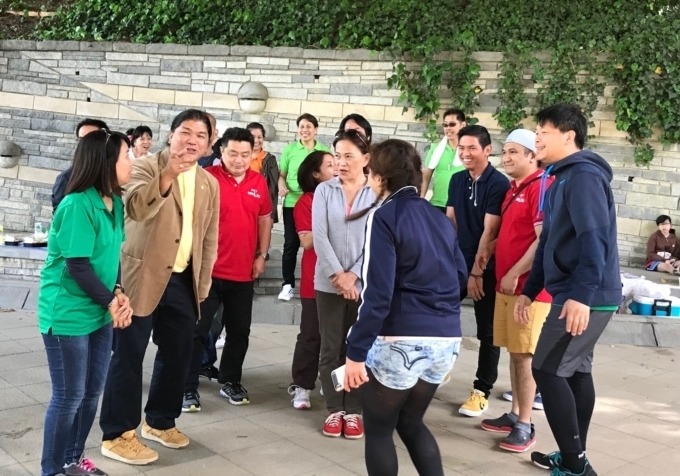 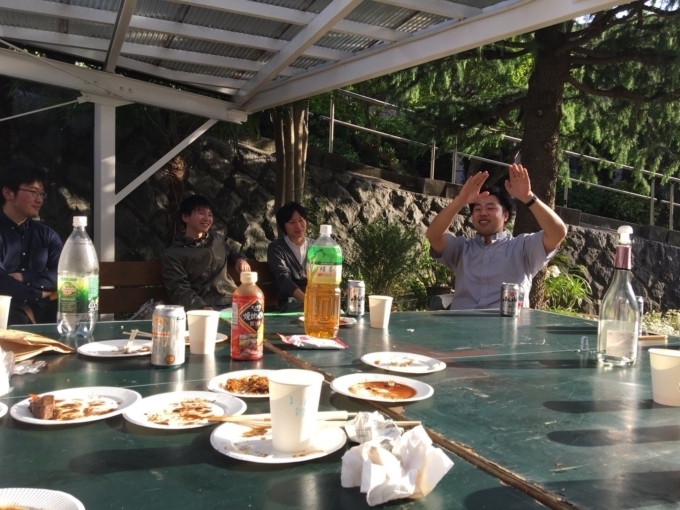 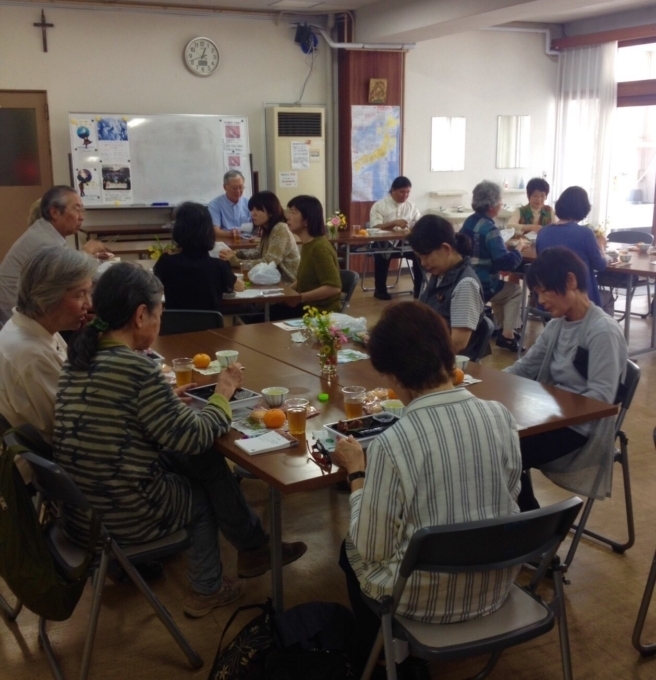 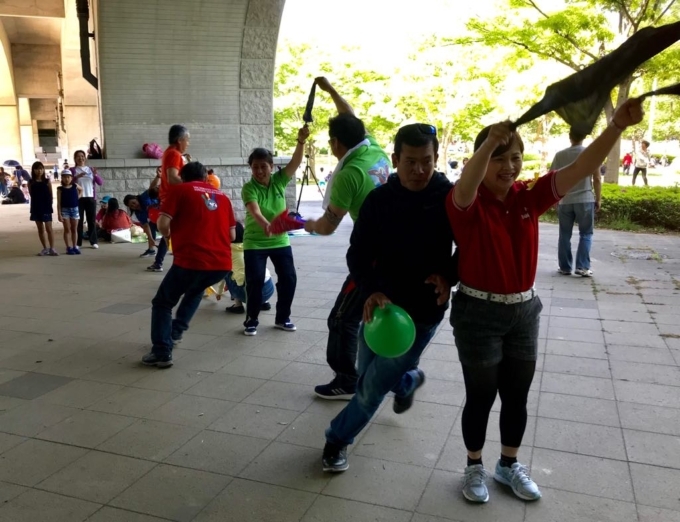 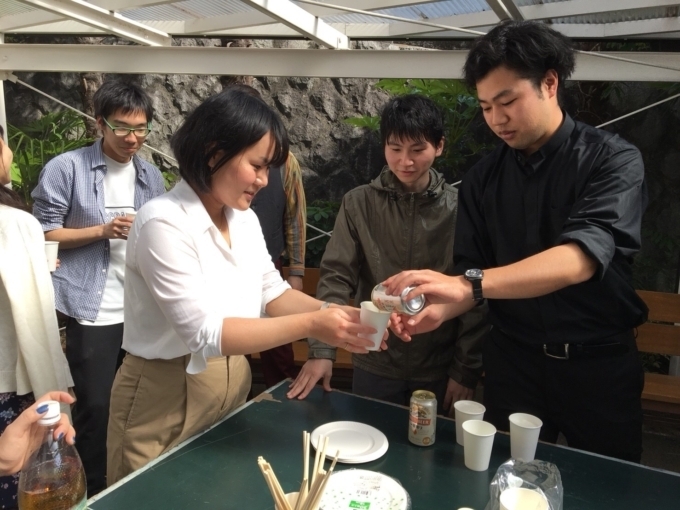 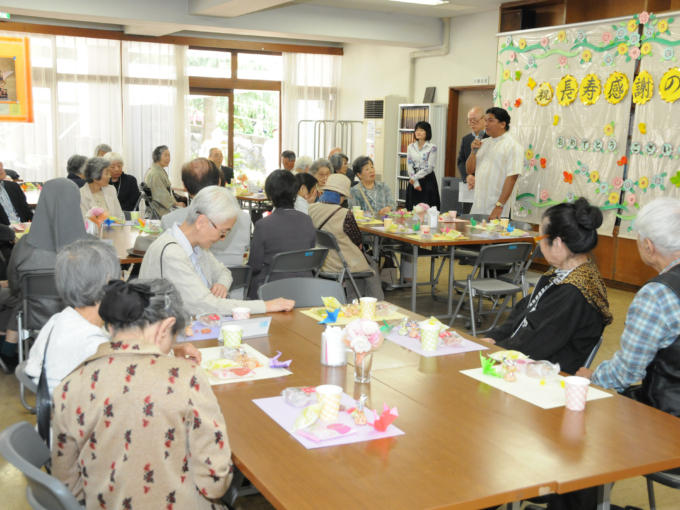 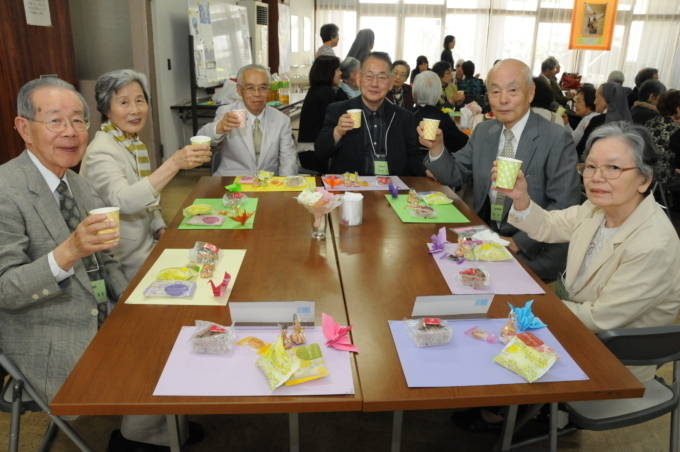 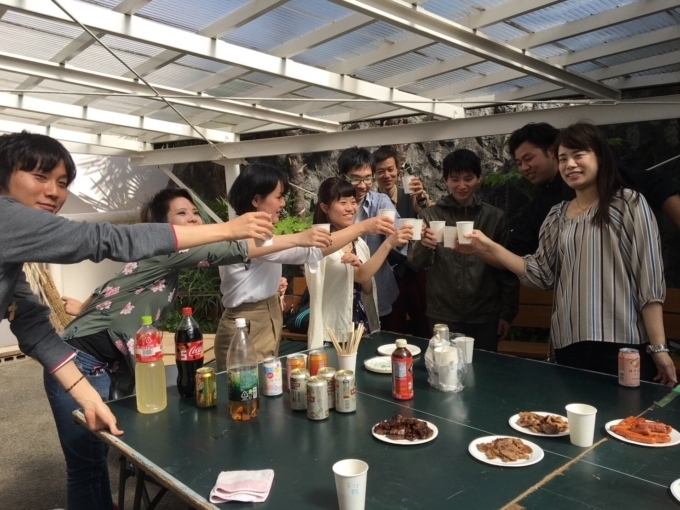 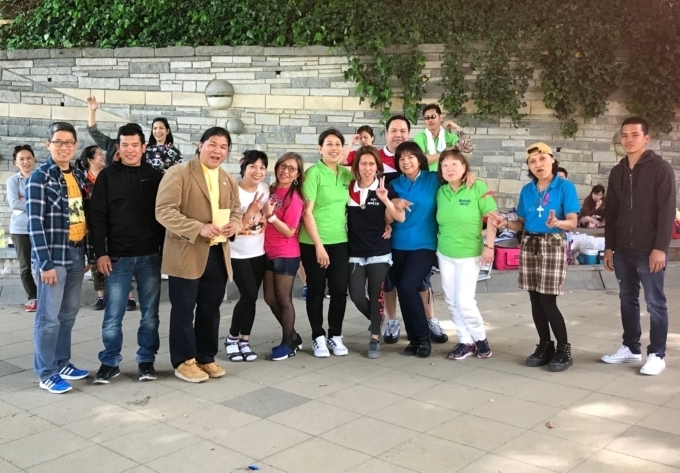 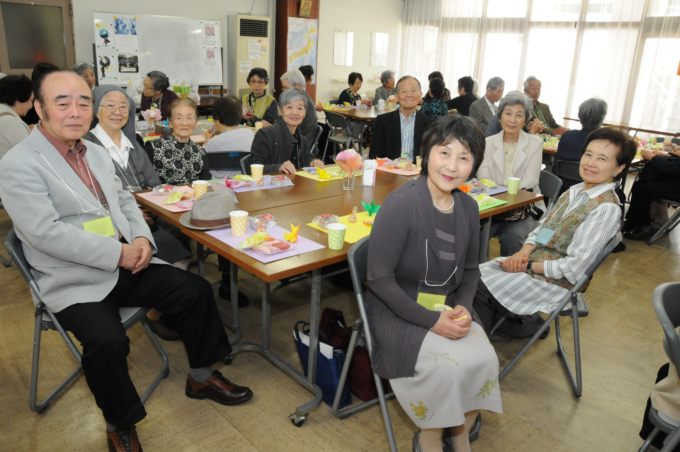 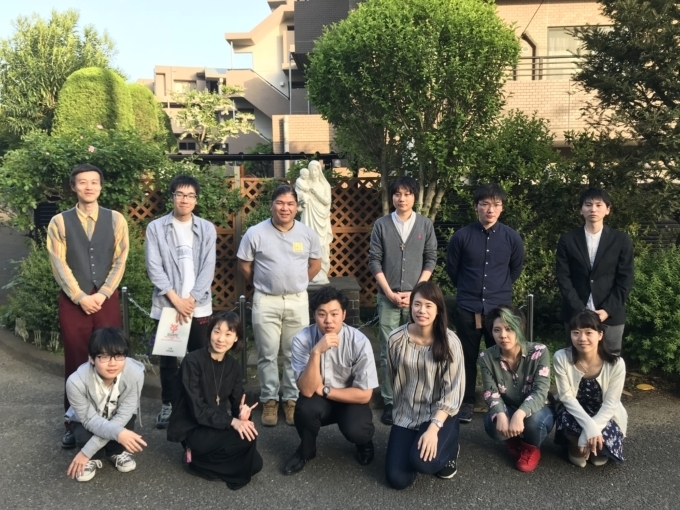 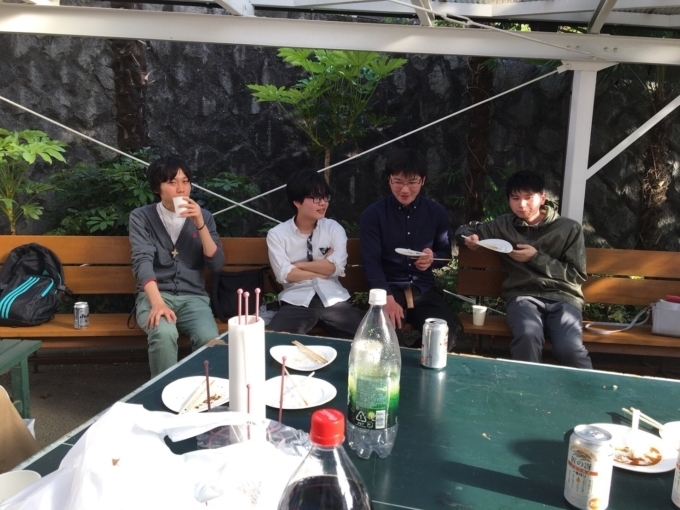 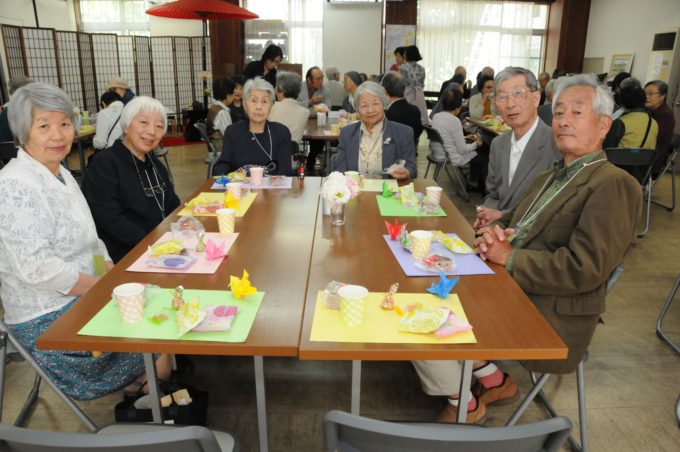 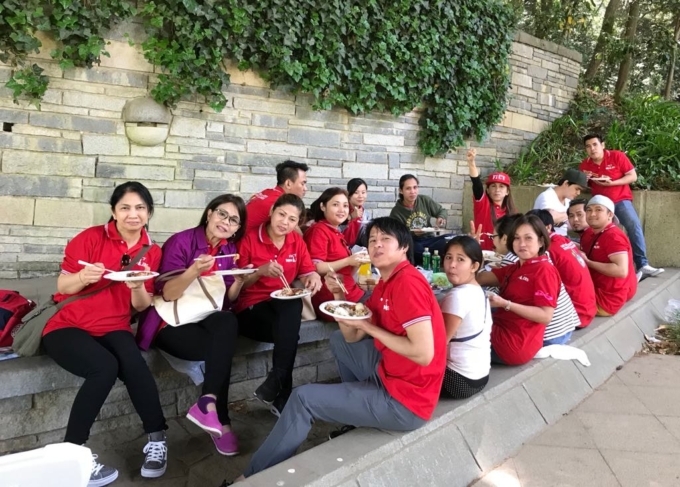 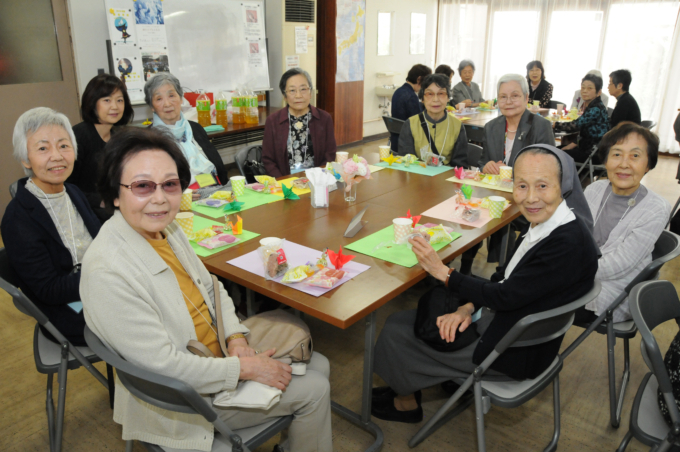 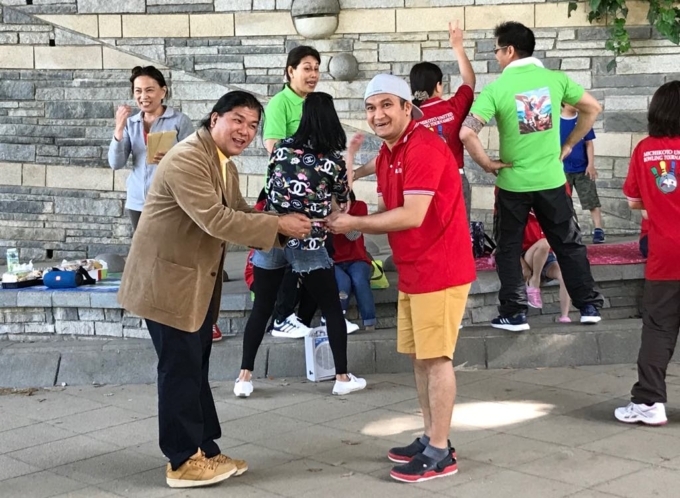 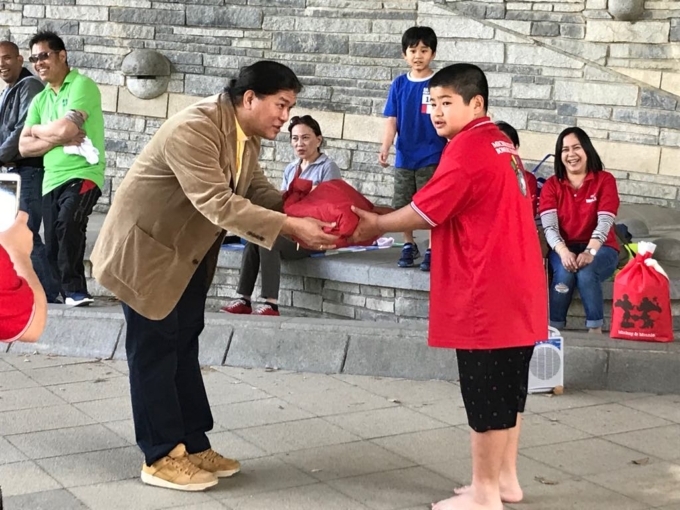 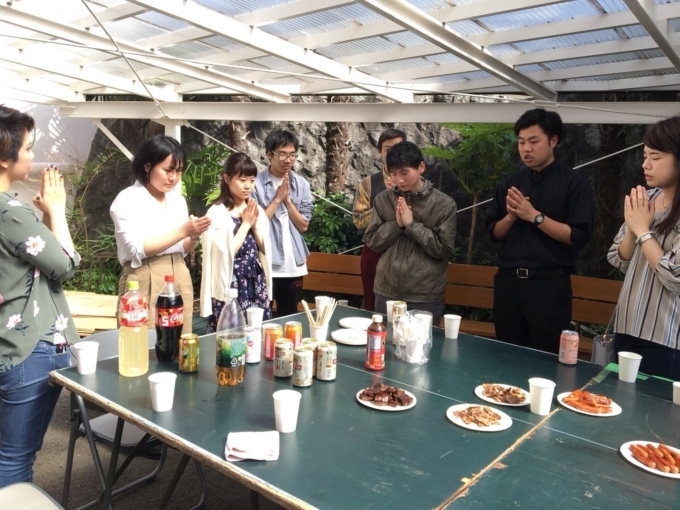 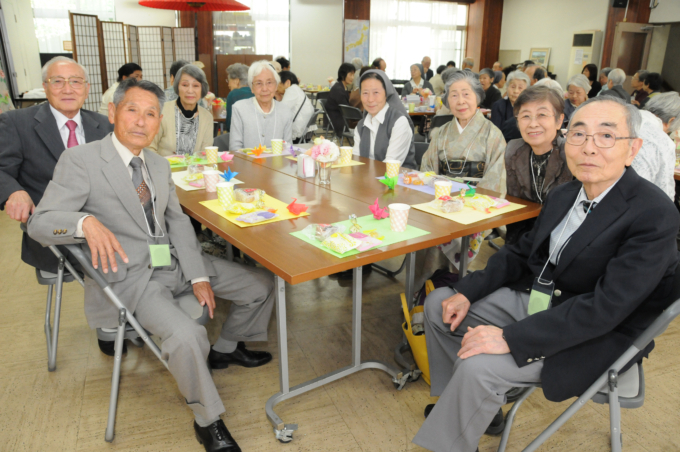 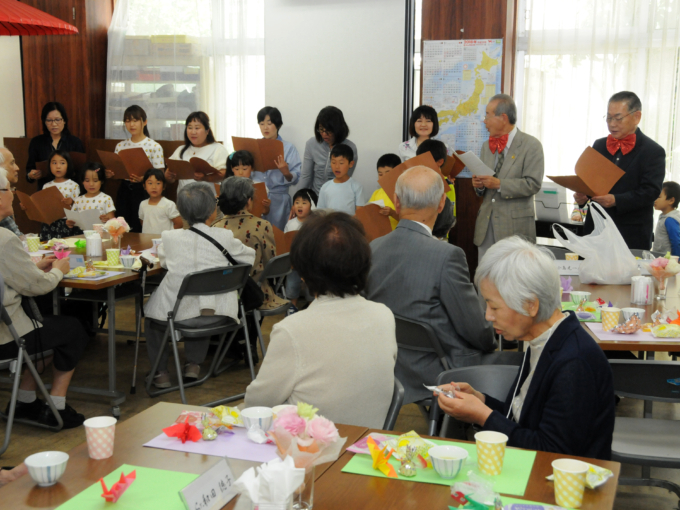 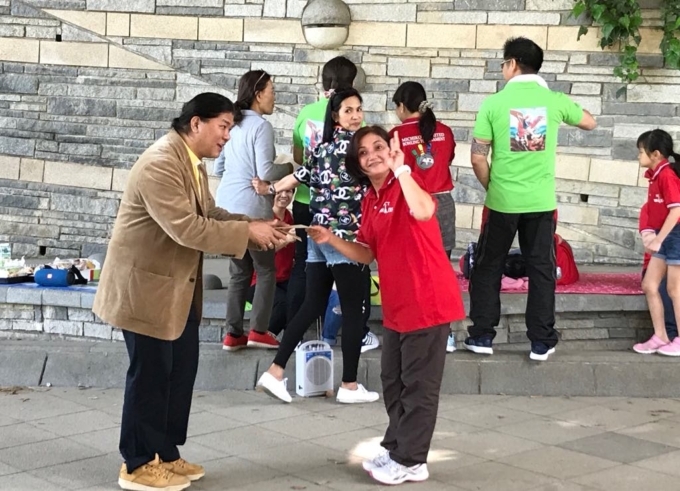 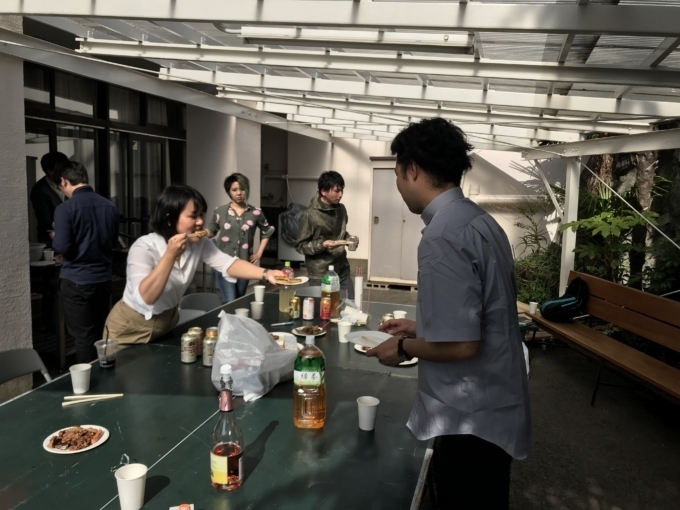 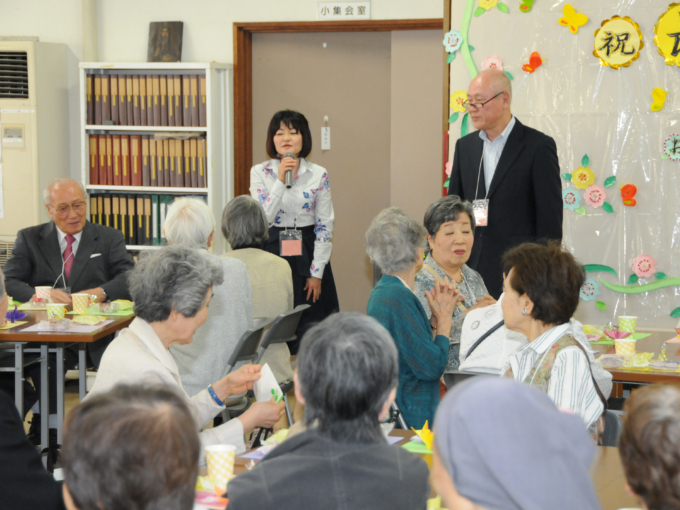 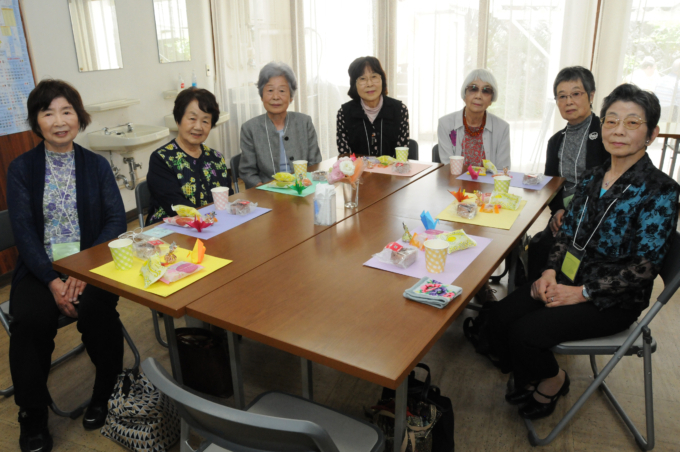 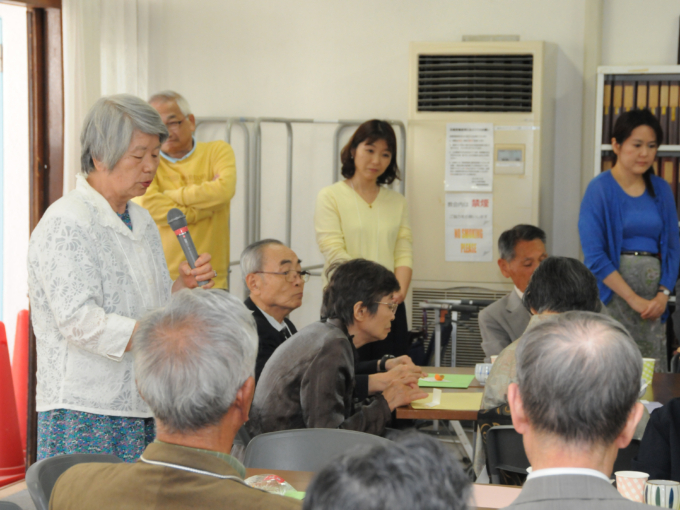 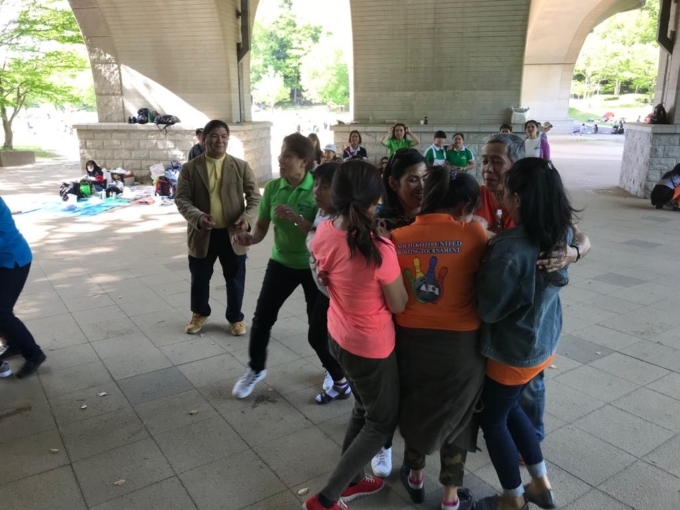 Around 12:30 noon the games were finished, the members went to a nearby park- 21 seki koen for potluck lunch, parlor games and awarding of prizes. 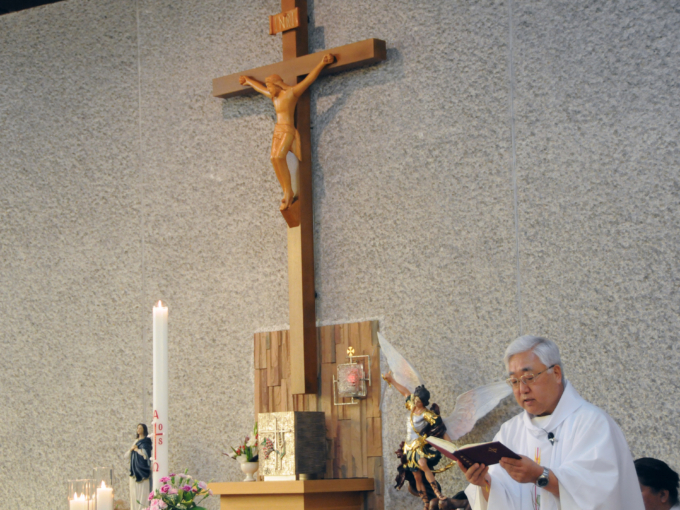 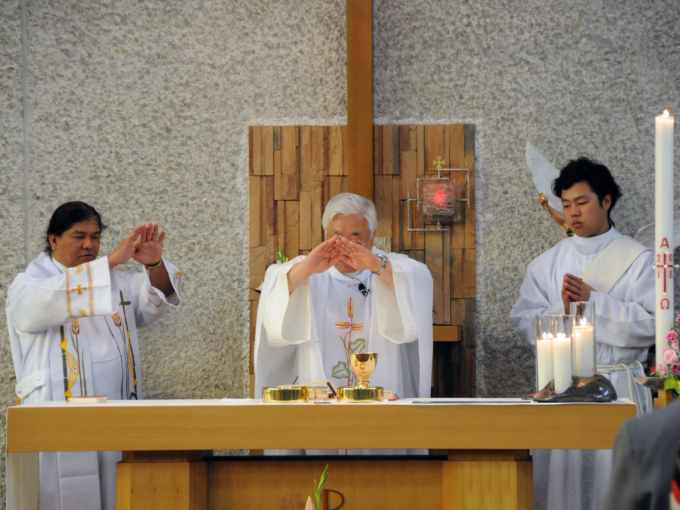 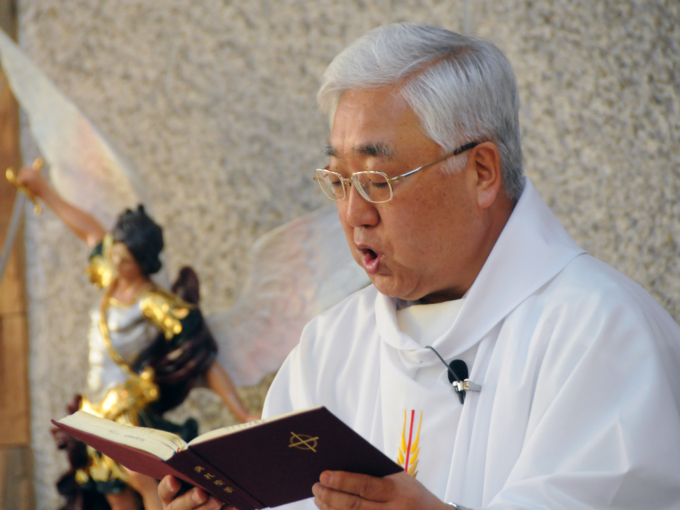 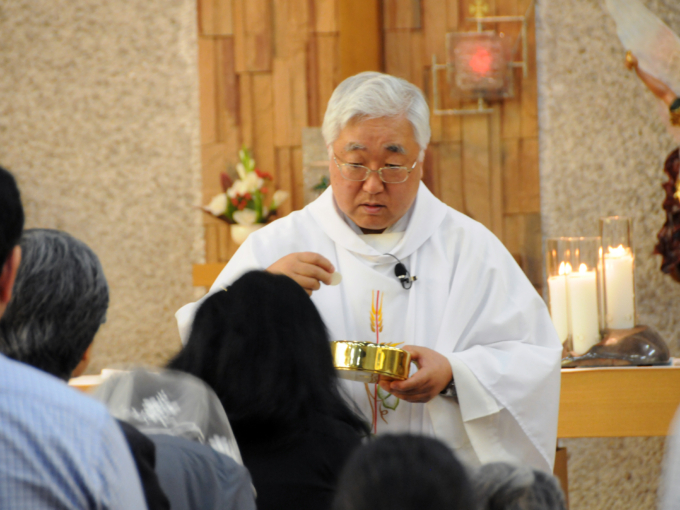 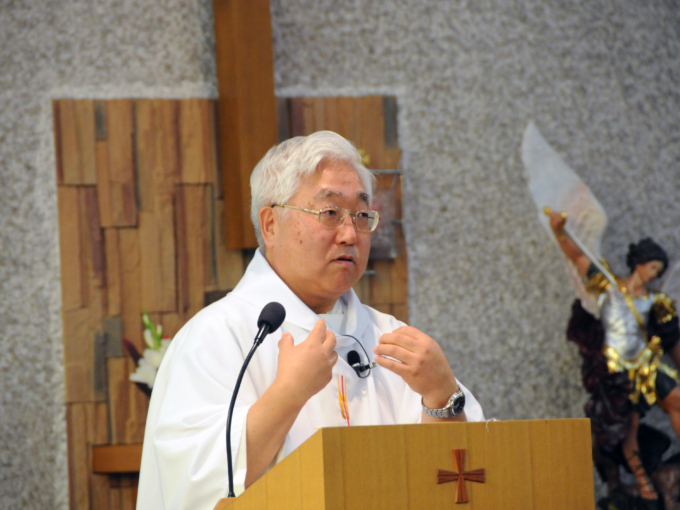 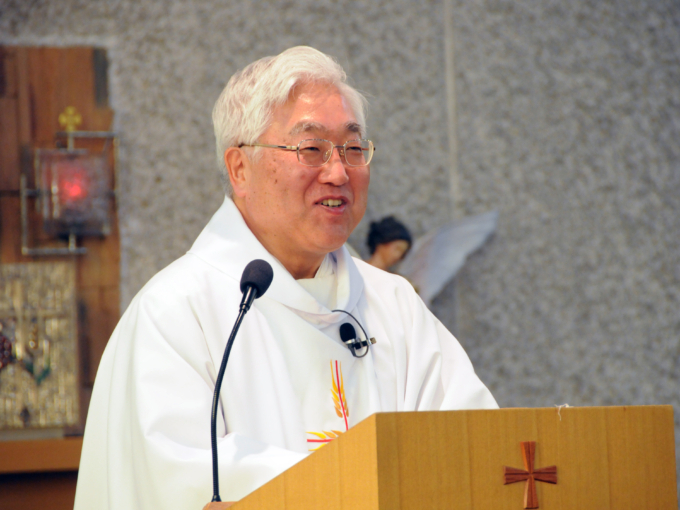 The event finished at 4:00 pm with a closing prayer given by no other than our beloved Fr. 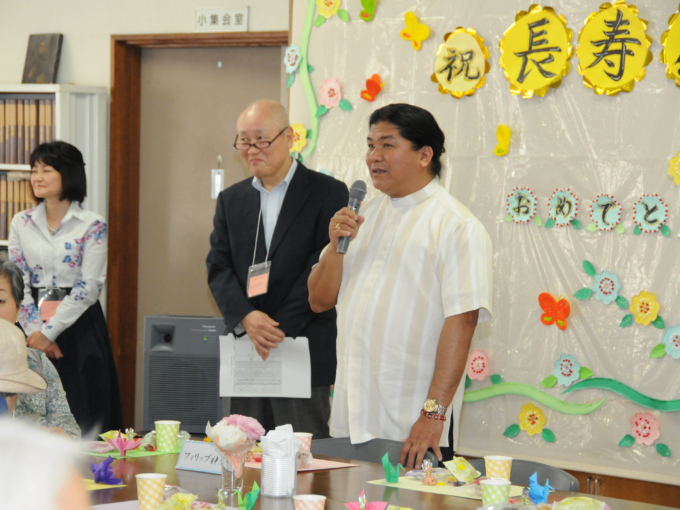 Philip Ilio Bonifacio, SSC- the Michikoto United’s founder and spiritual adviser. 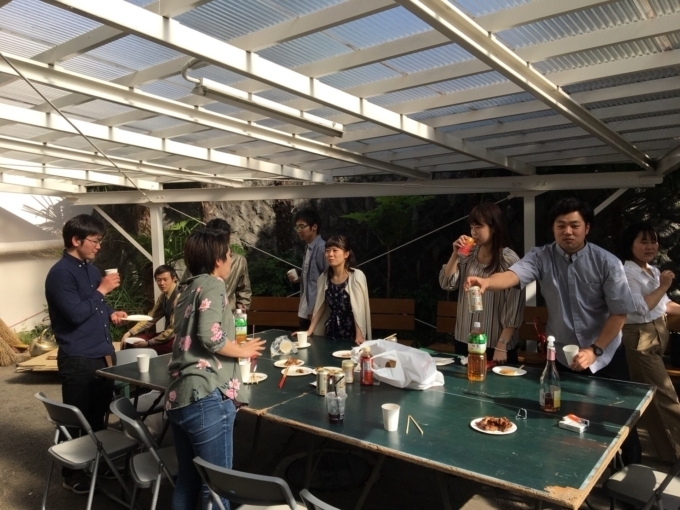 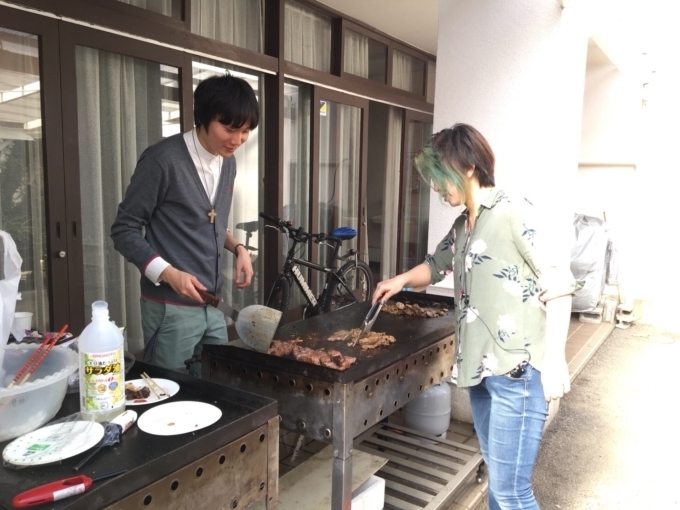 The weather was great, we had great games, a lot of food and we met old and new friends. 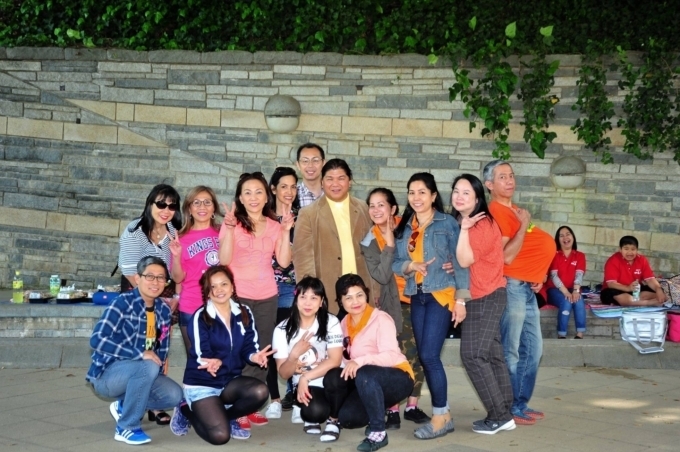 It’s another beautiful day added in our life. 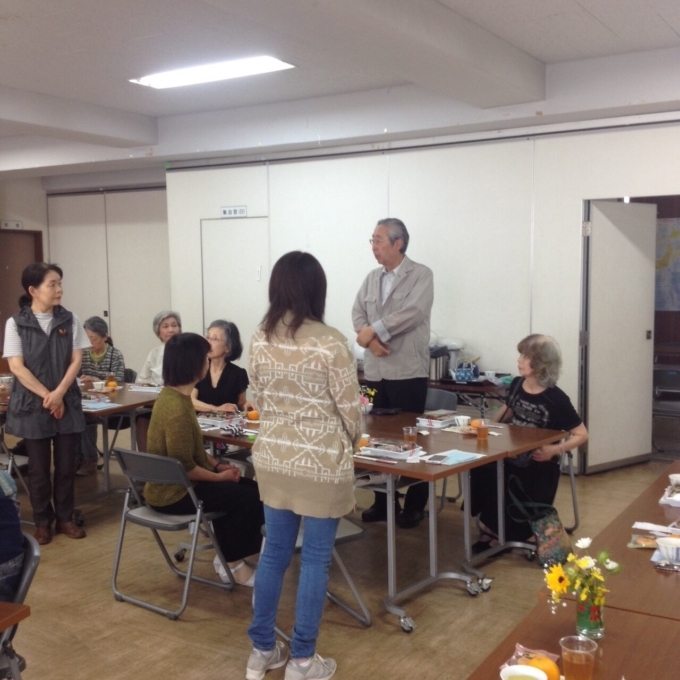 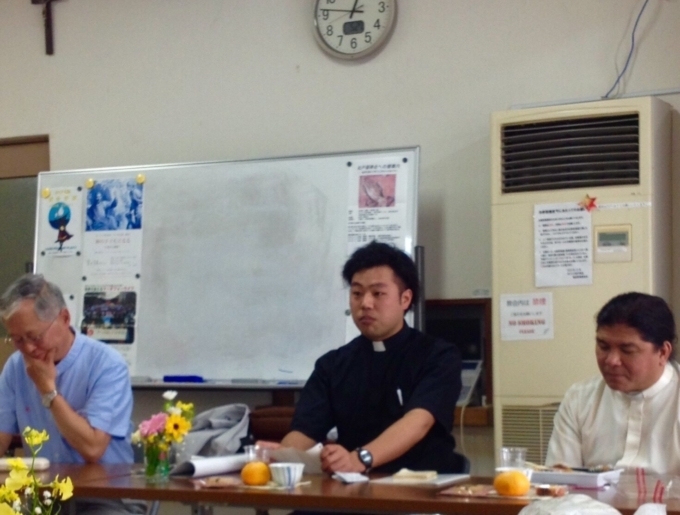 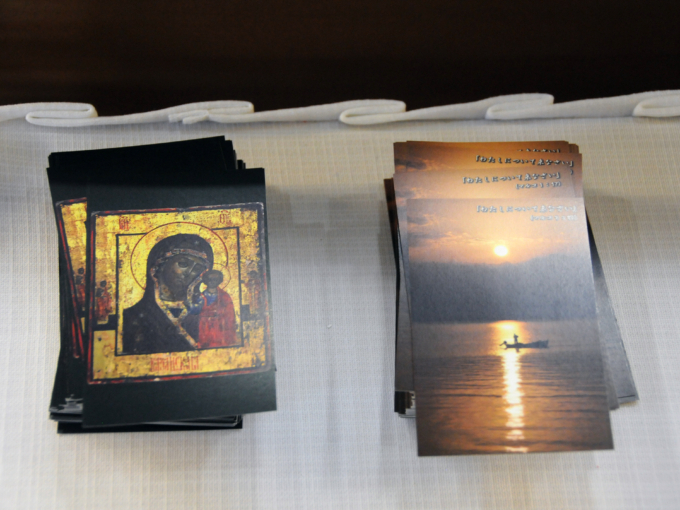 We are looking forward to more events in the future. 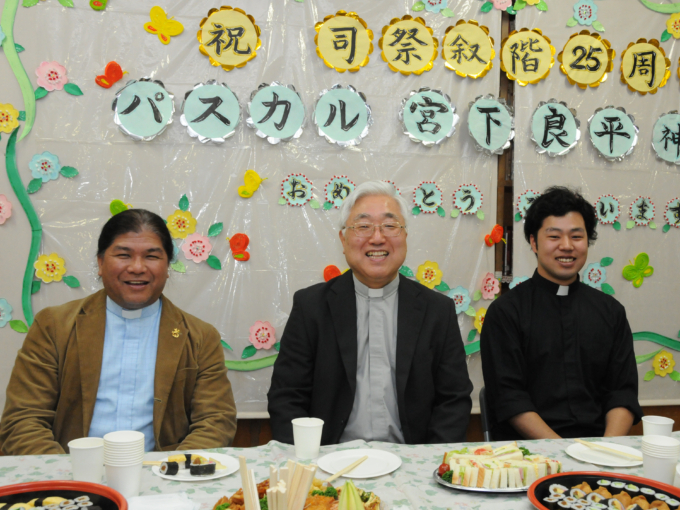 We thank our dear Almighty for all these blessings.